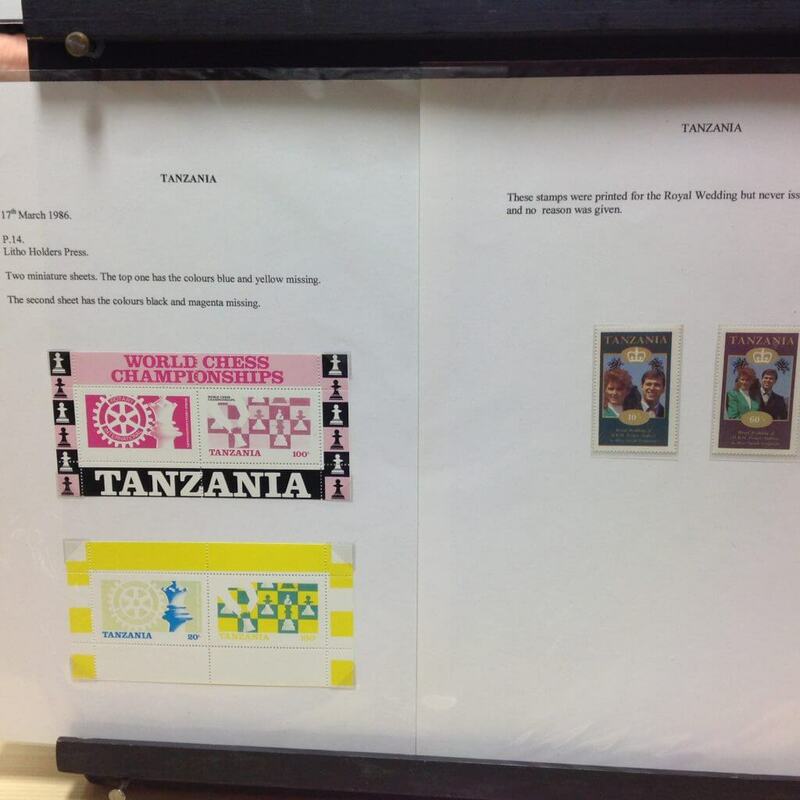 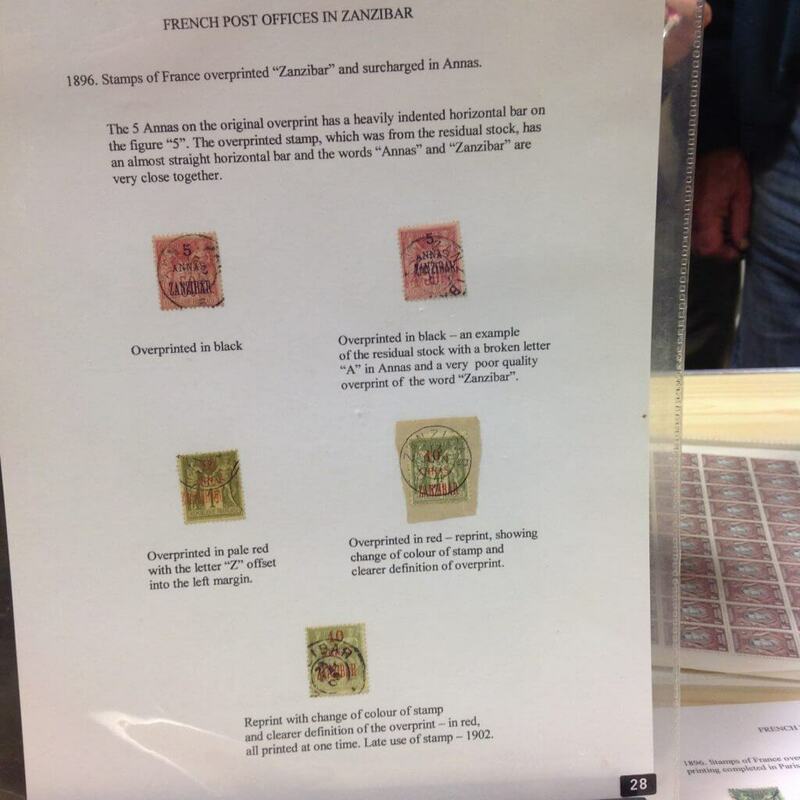 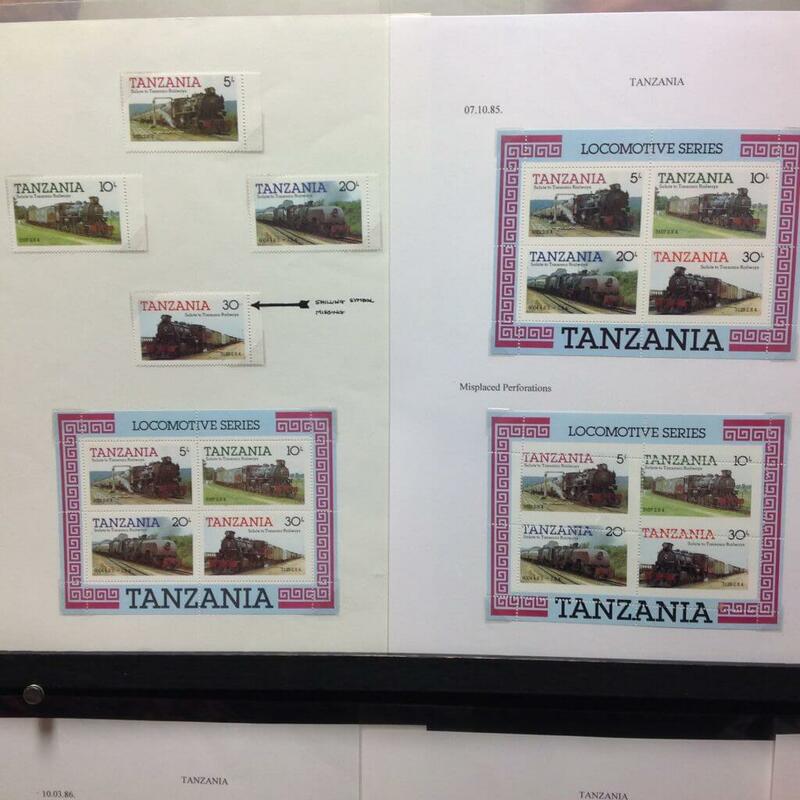 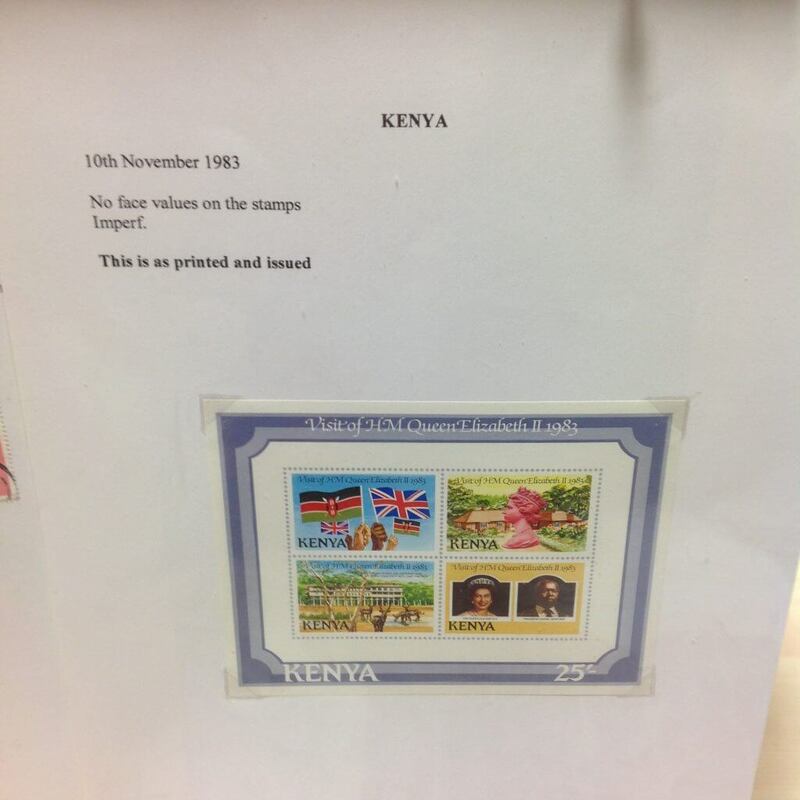 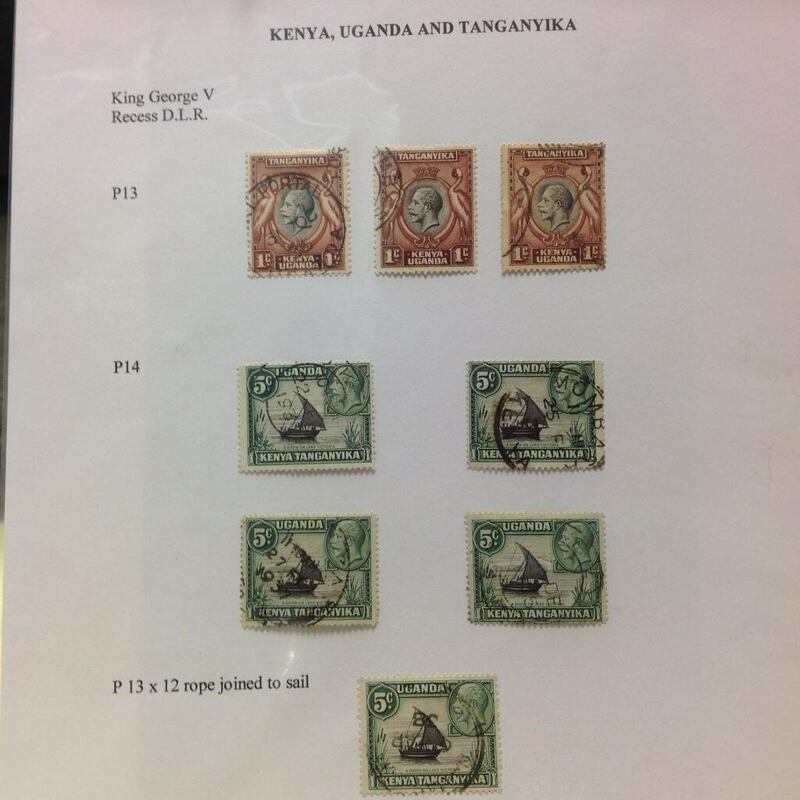 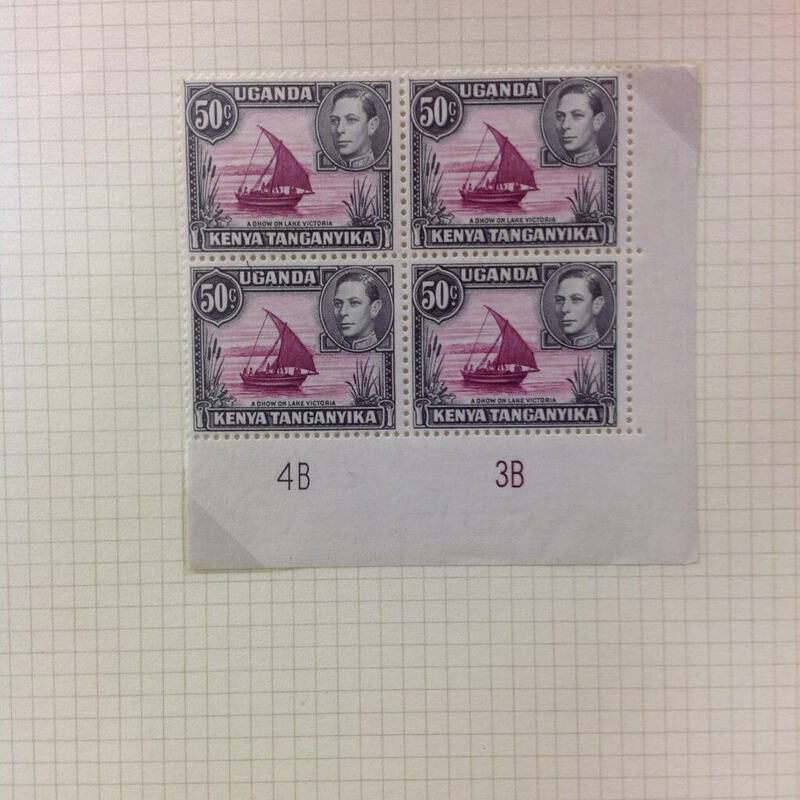 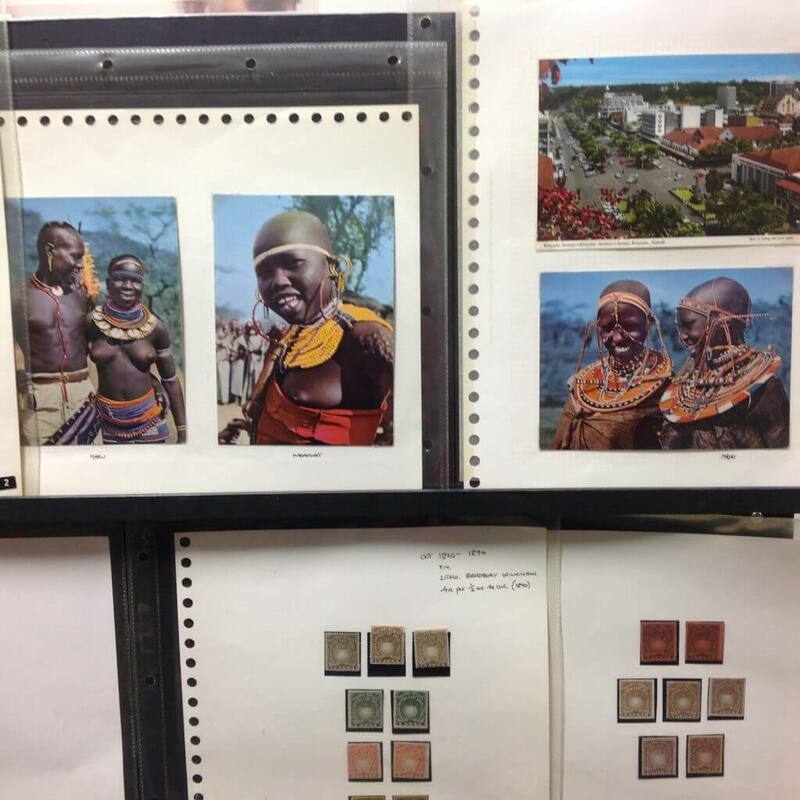 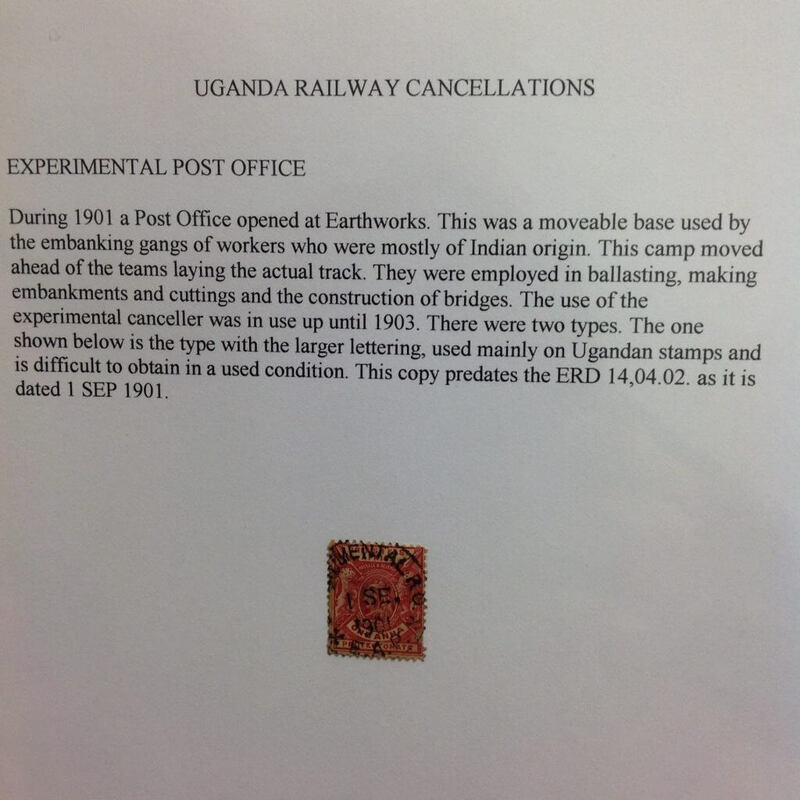 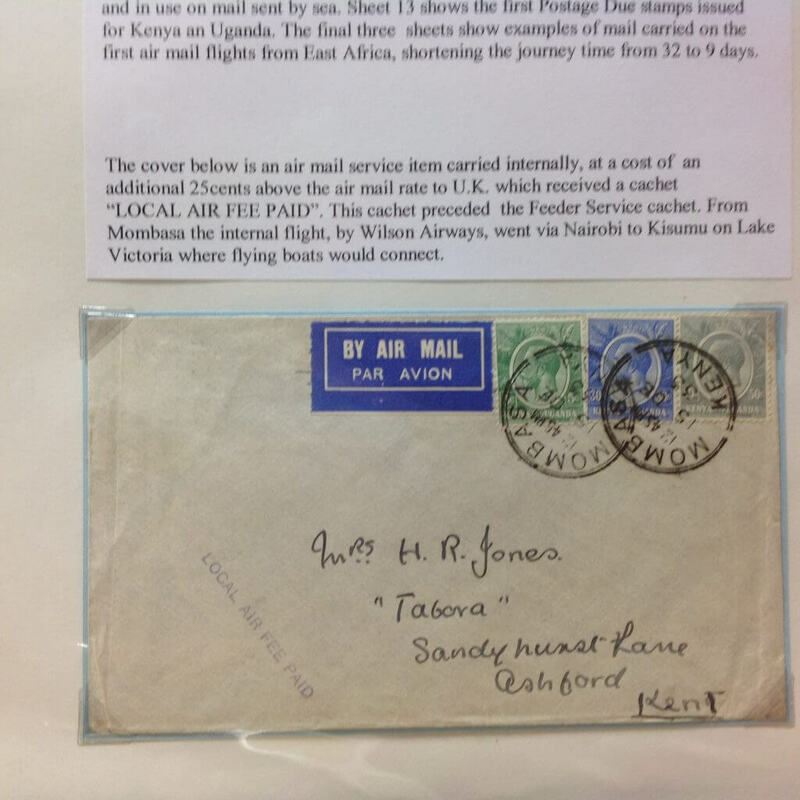 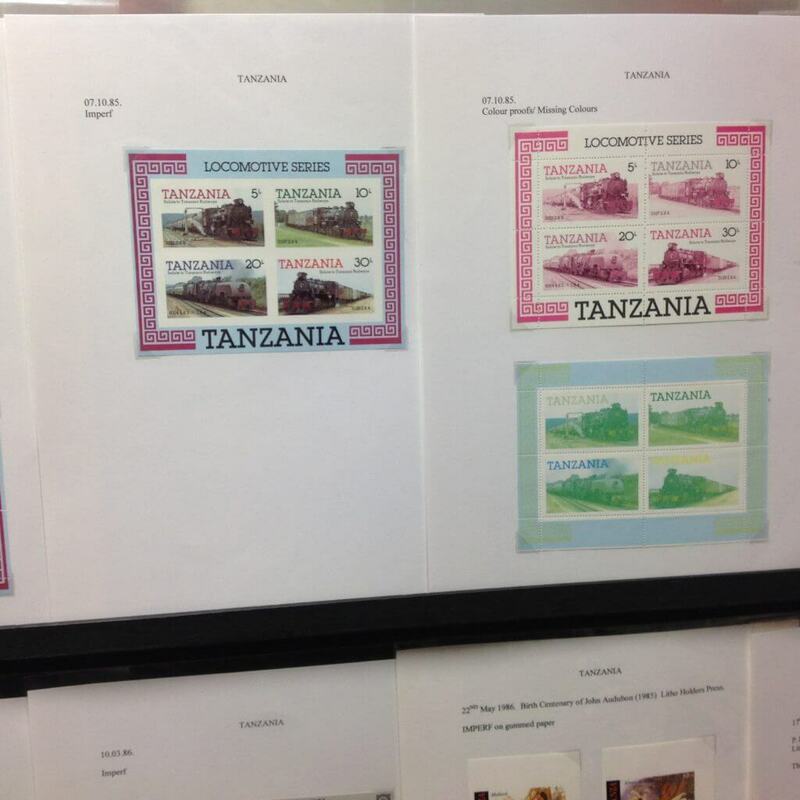 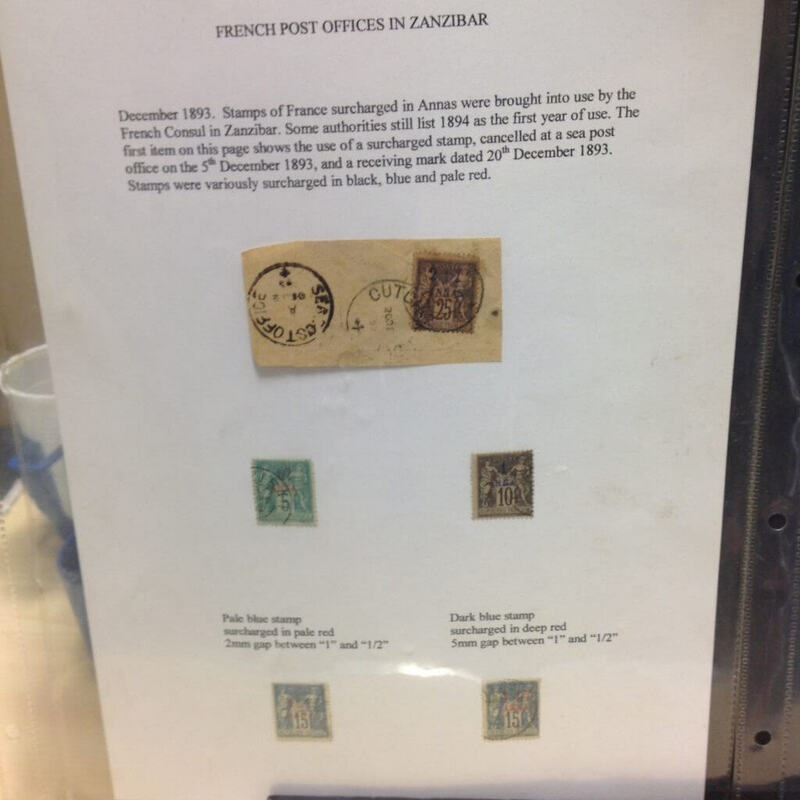 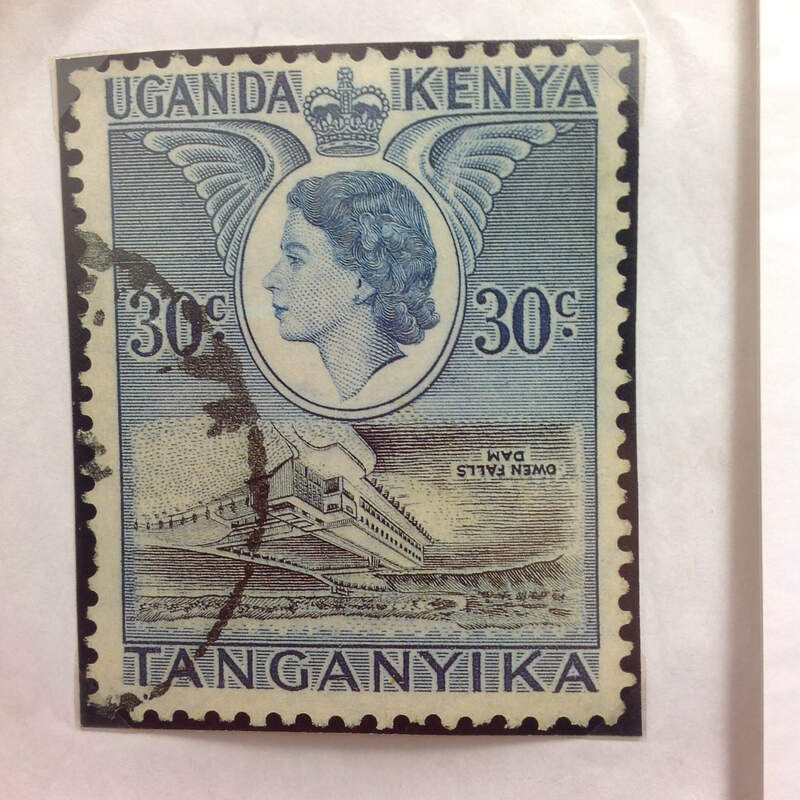 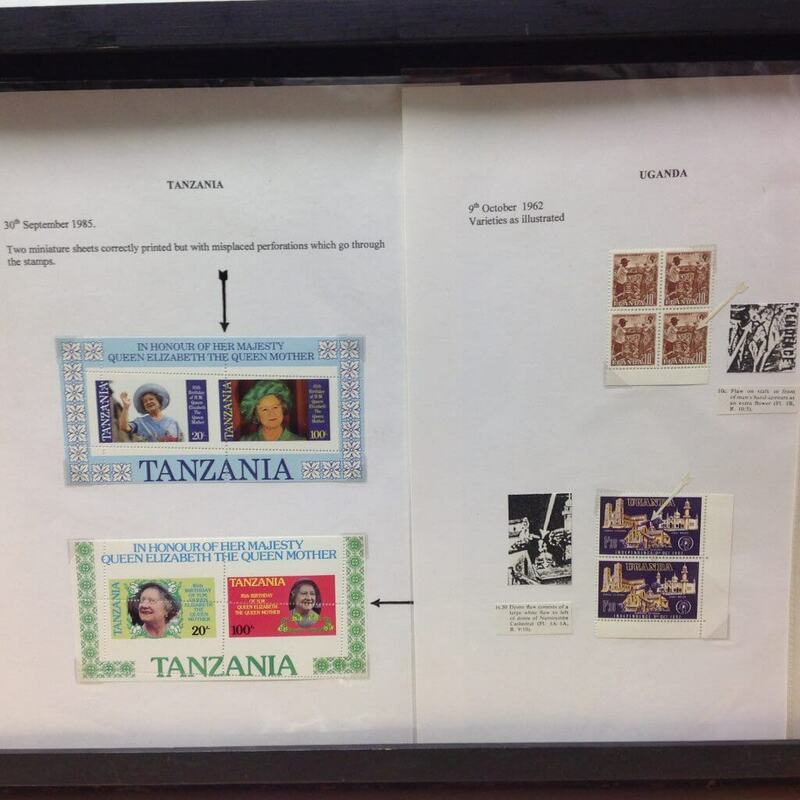 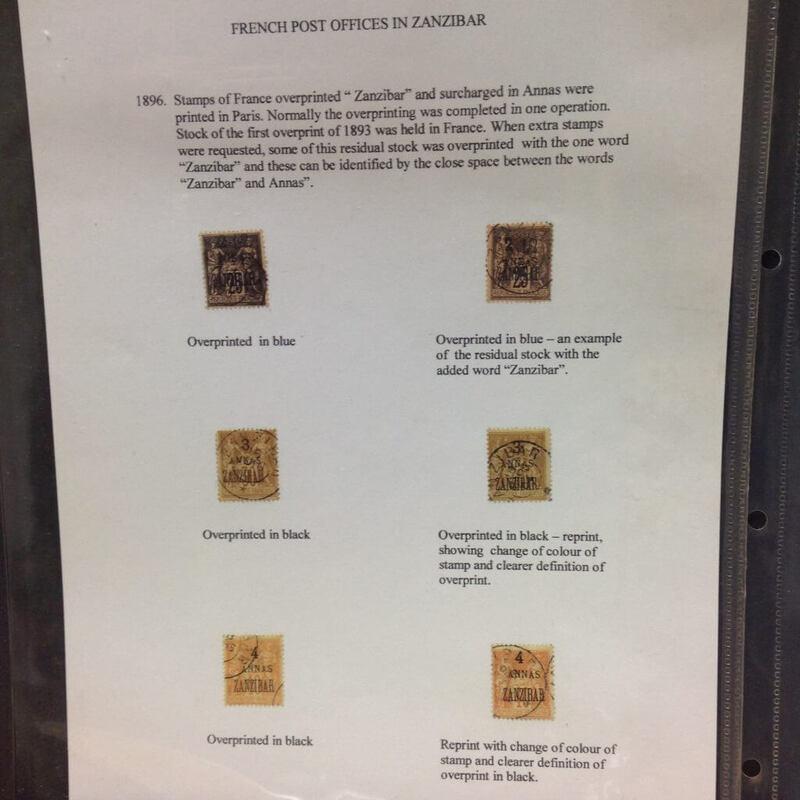 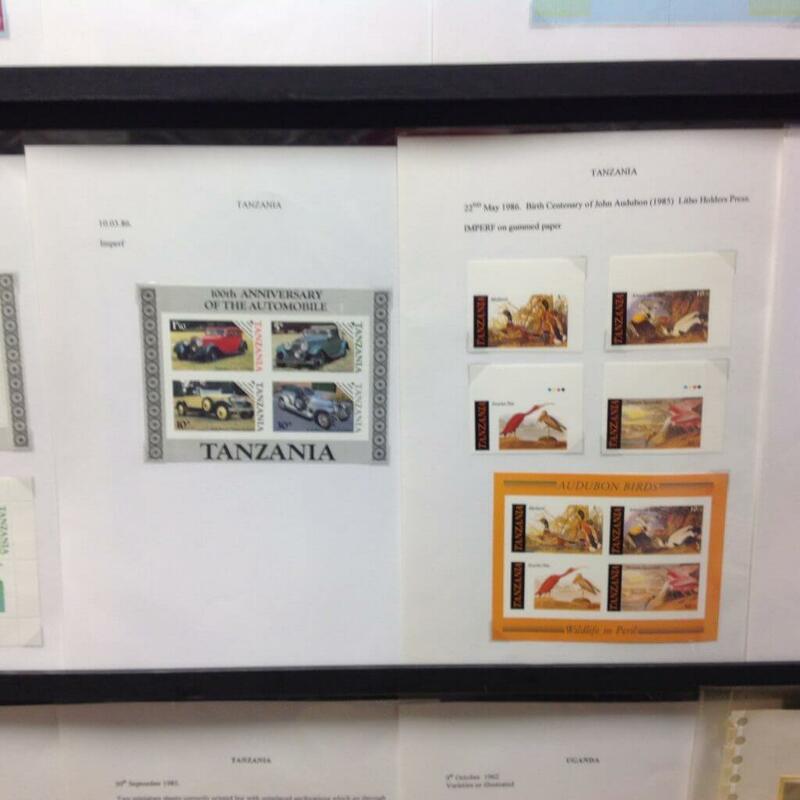 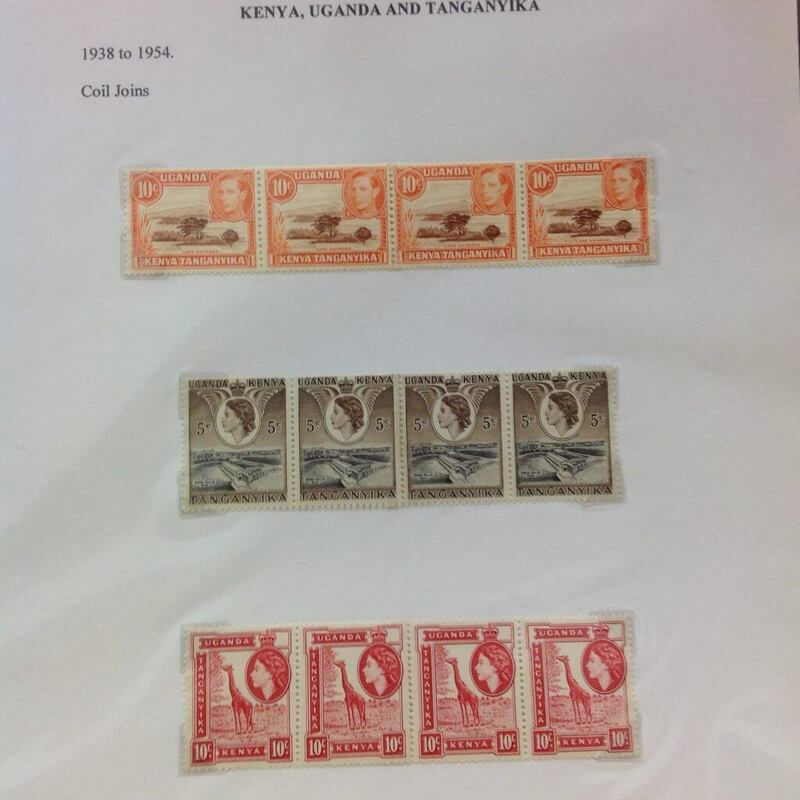 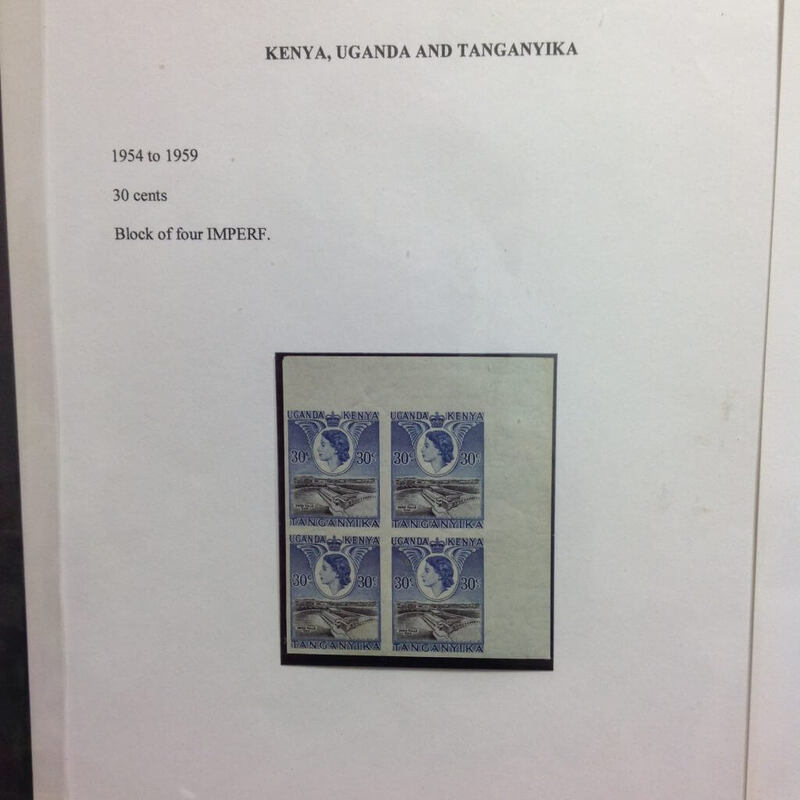 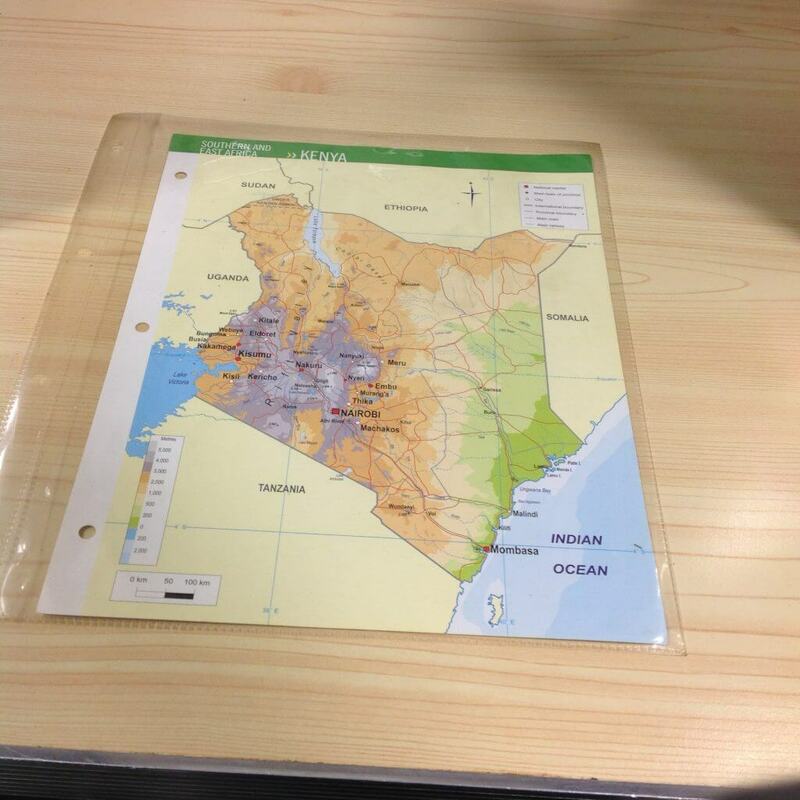 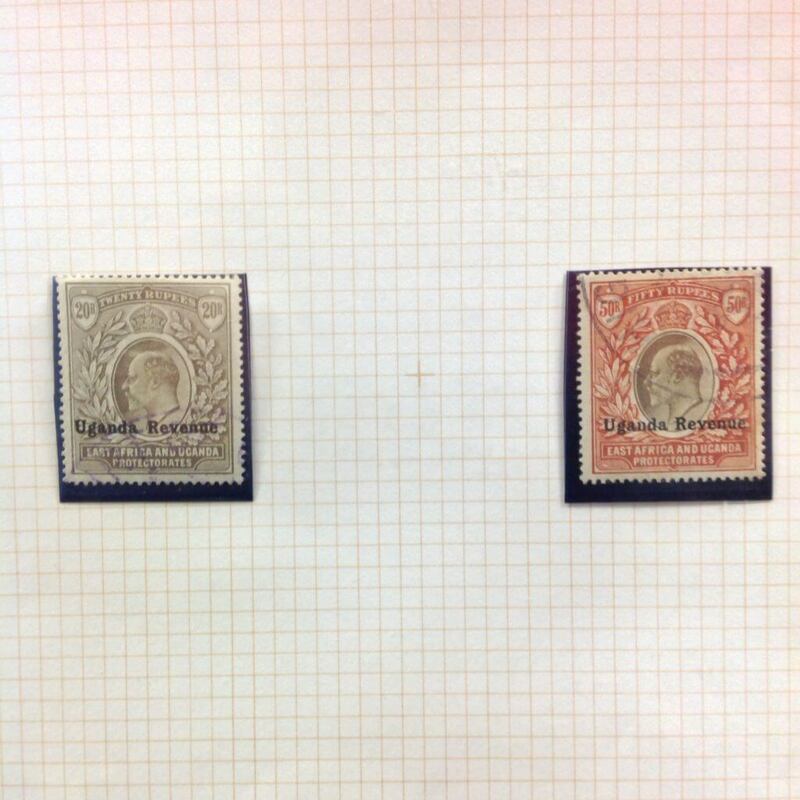 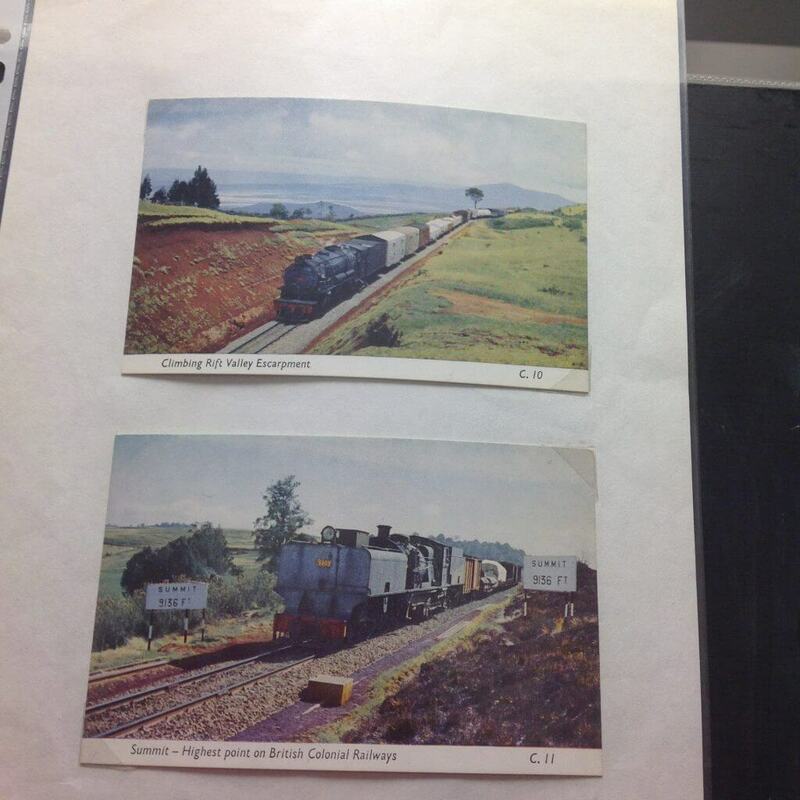 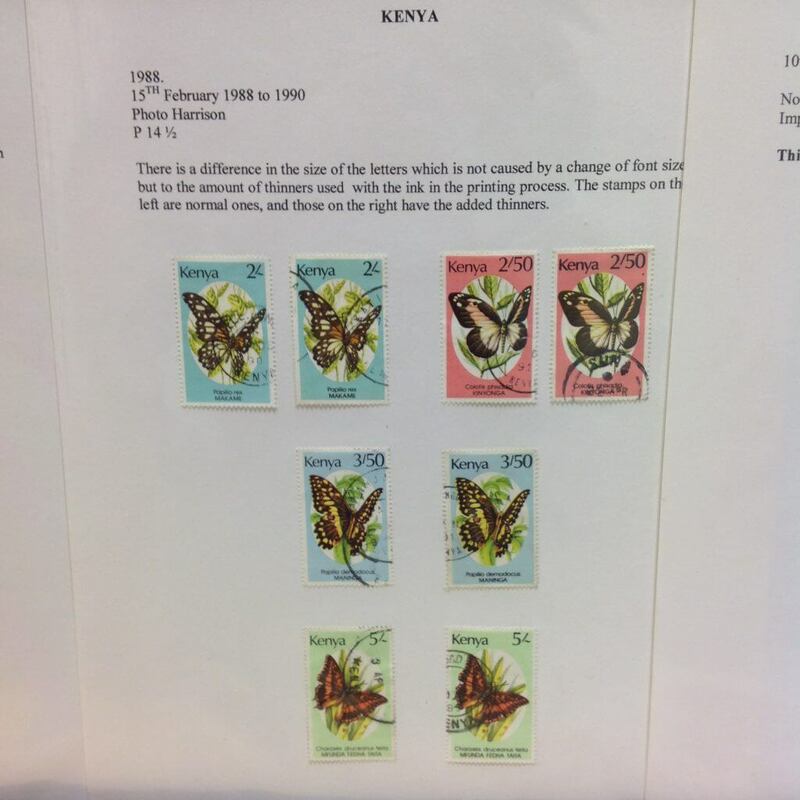 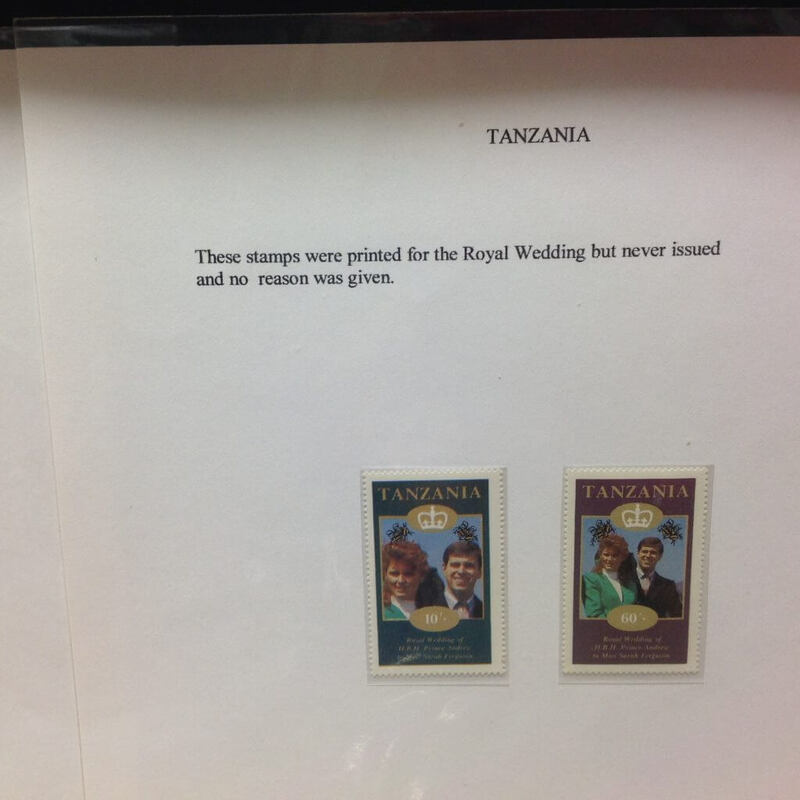 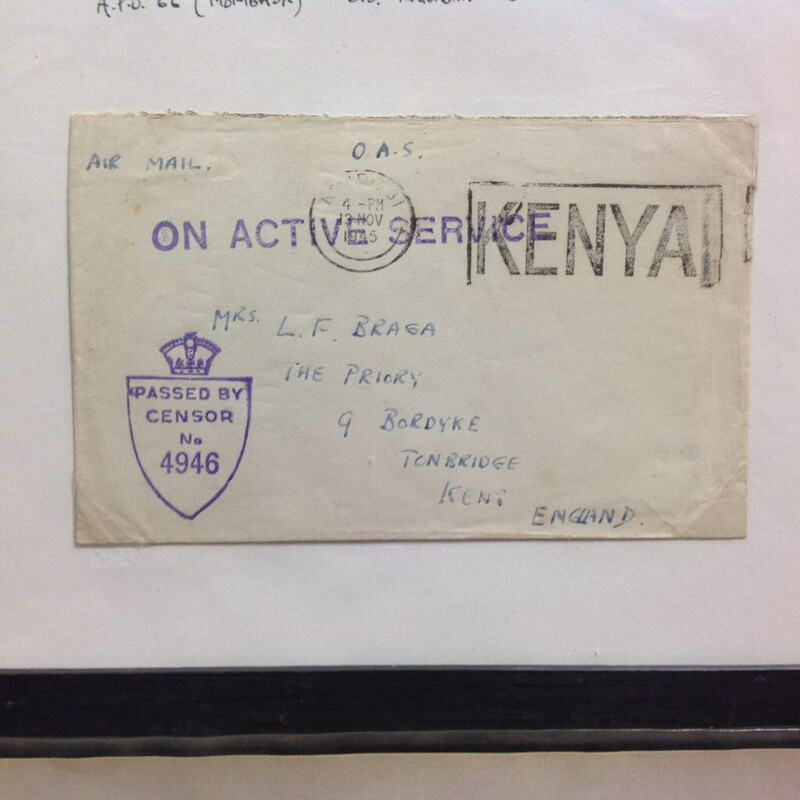 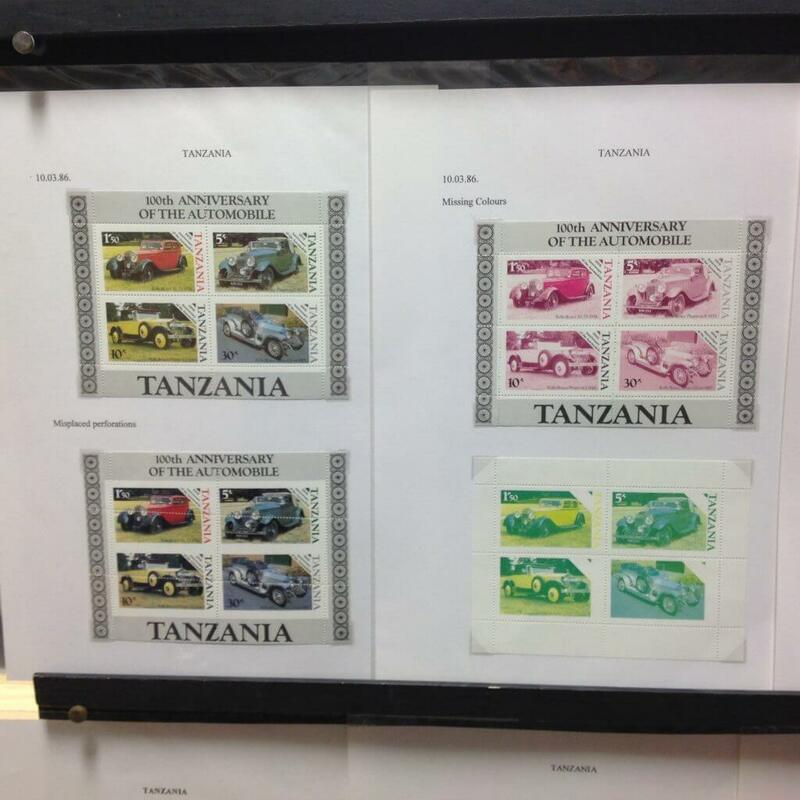 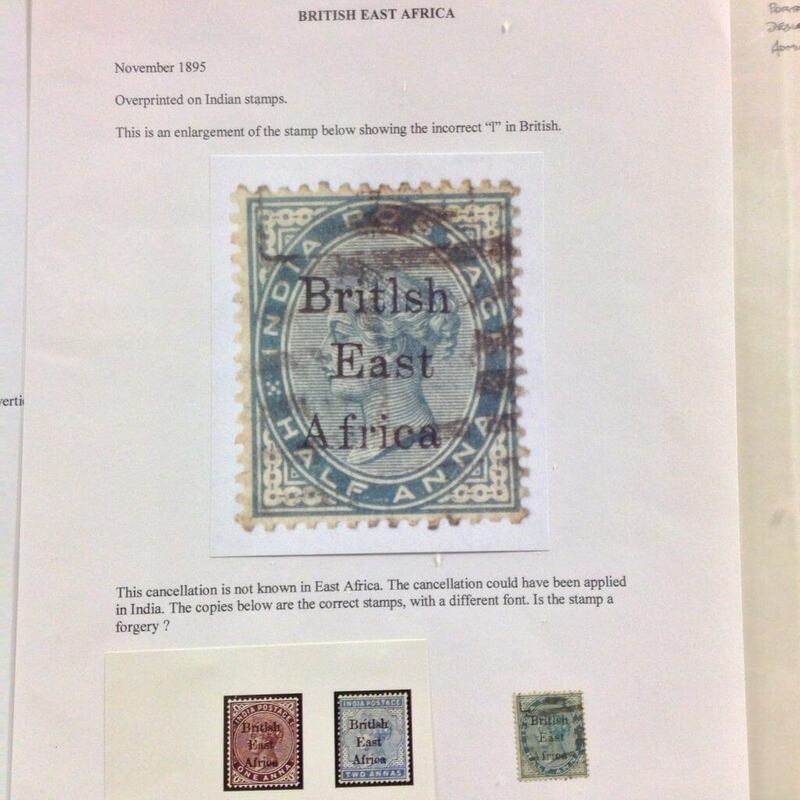 The new season got underway with a fascinating and humorous talk from Adrian Jones on the stamps and covers of East Africa focusing on Kenya, Uganda and Tanganyika. 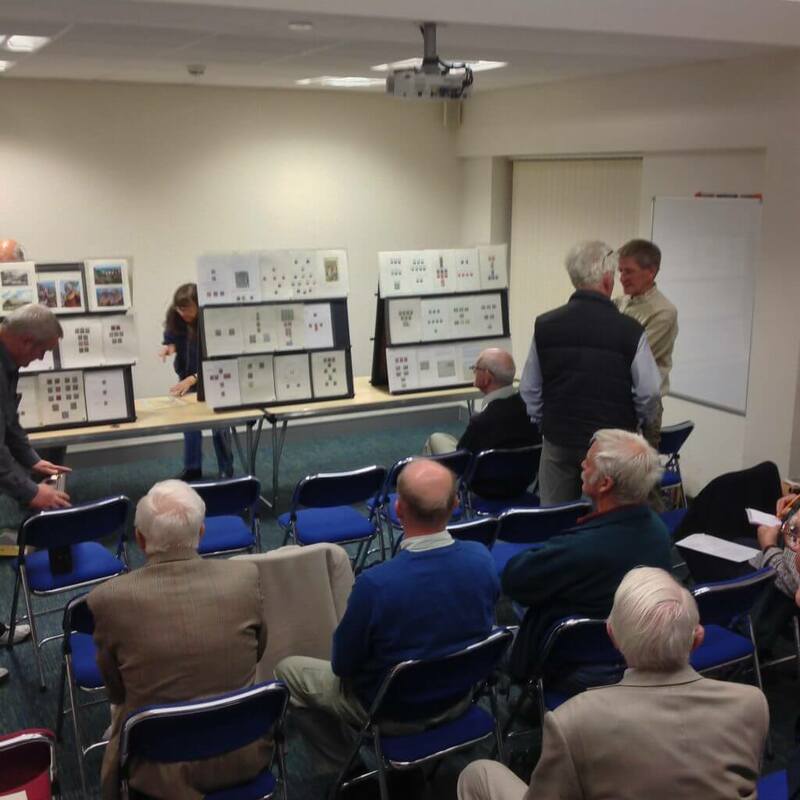 The talk was interspersed with stories of his experiences working there in the 1950’s and punctuated with the appearance of a leopard skin that had been given to him whilst out there. 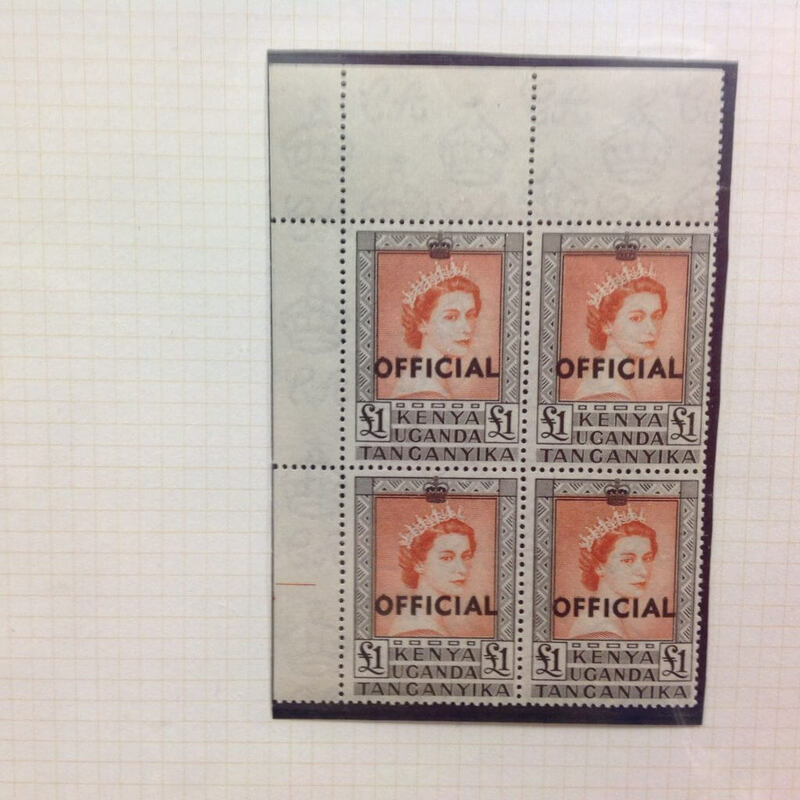 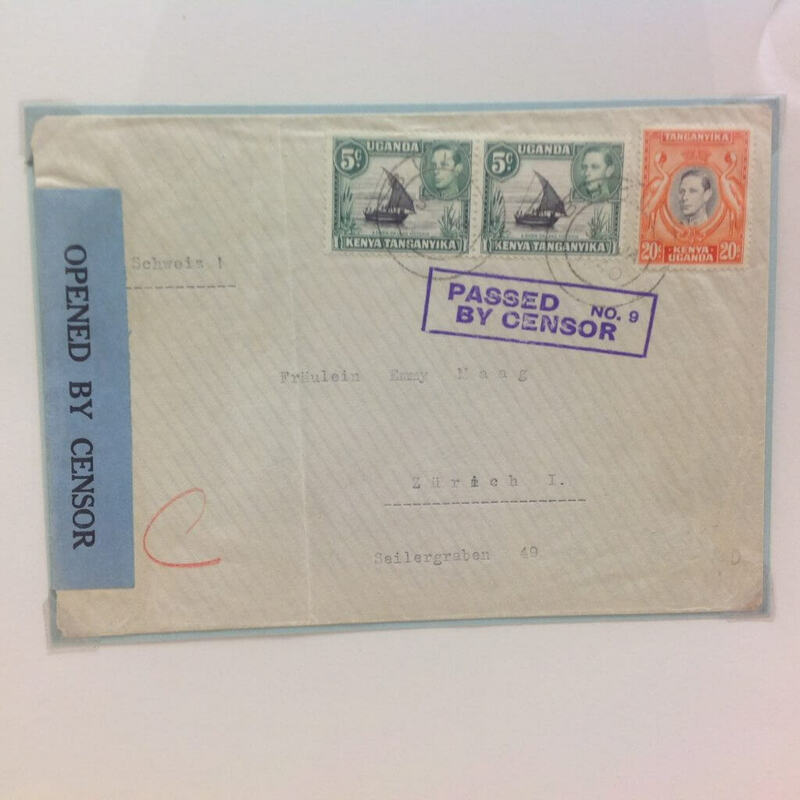 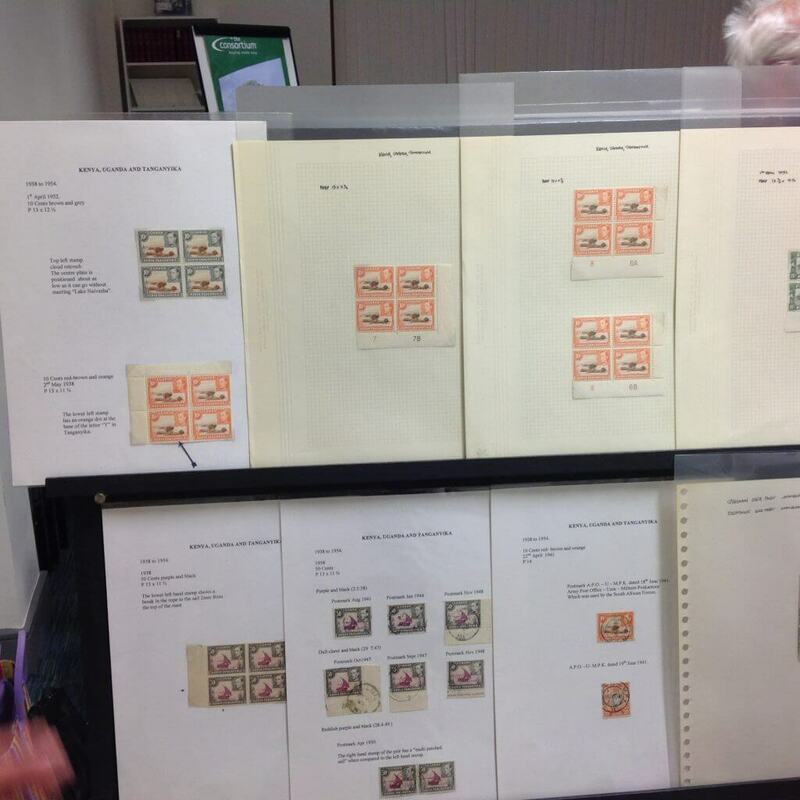 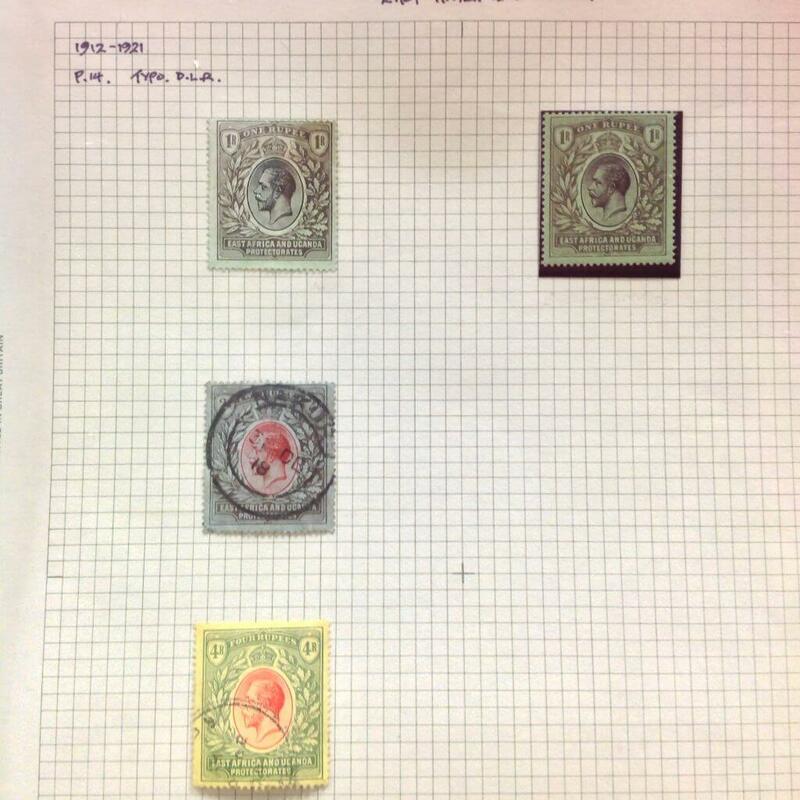 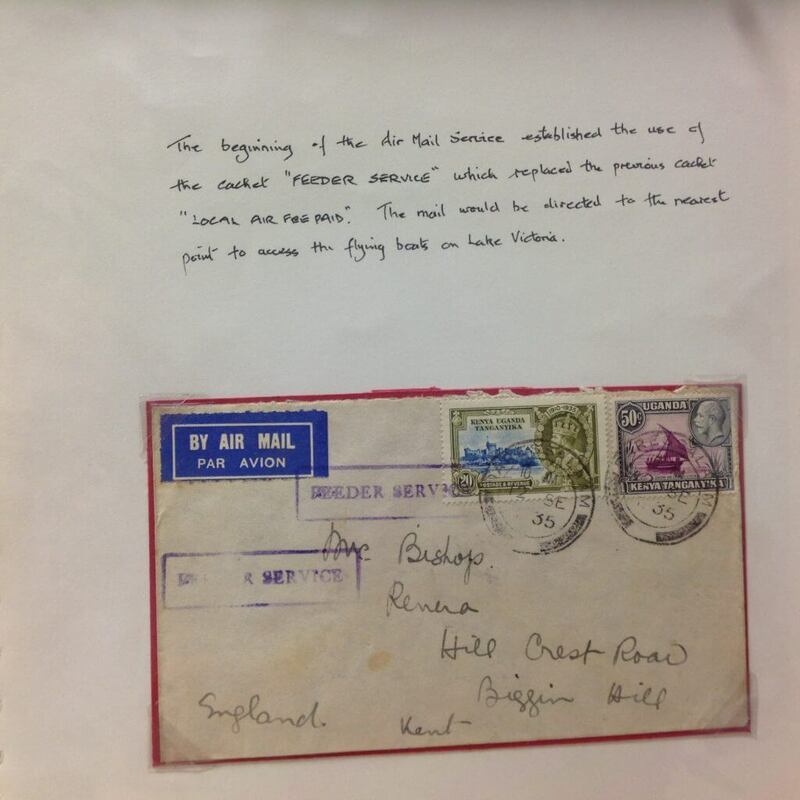 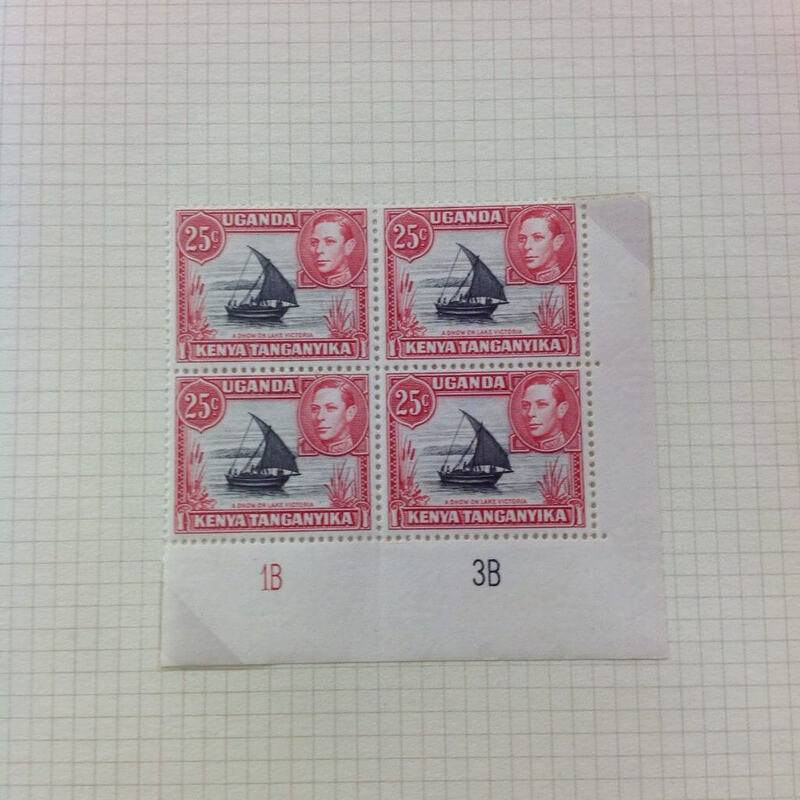 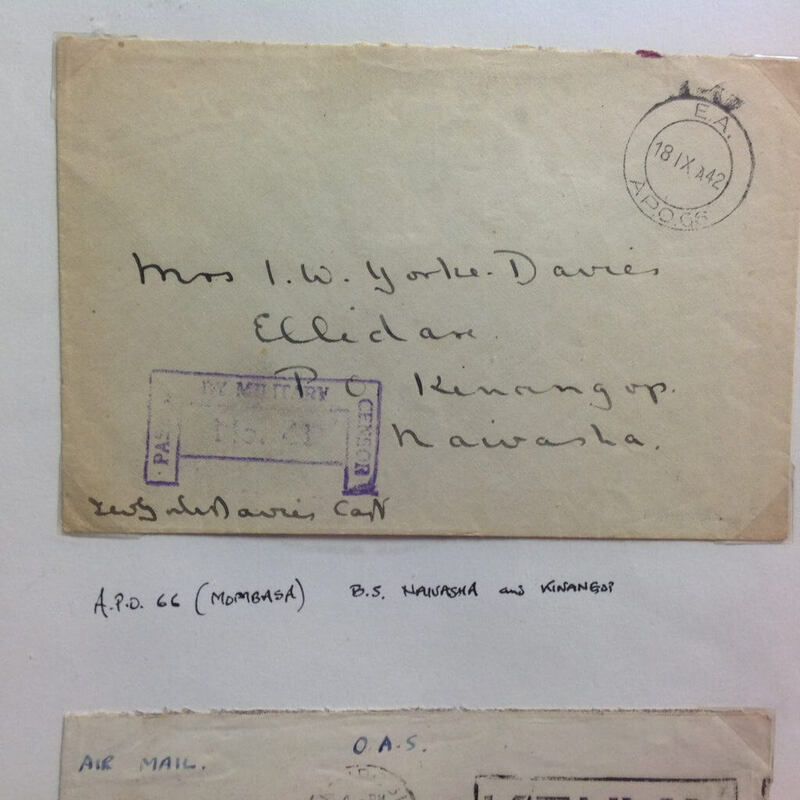 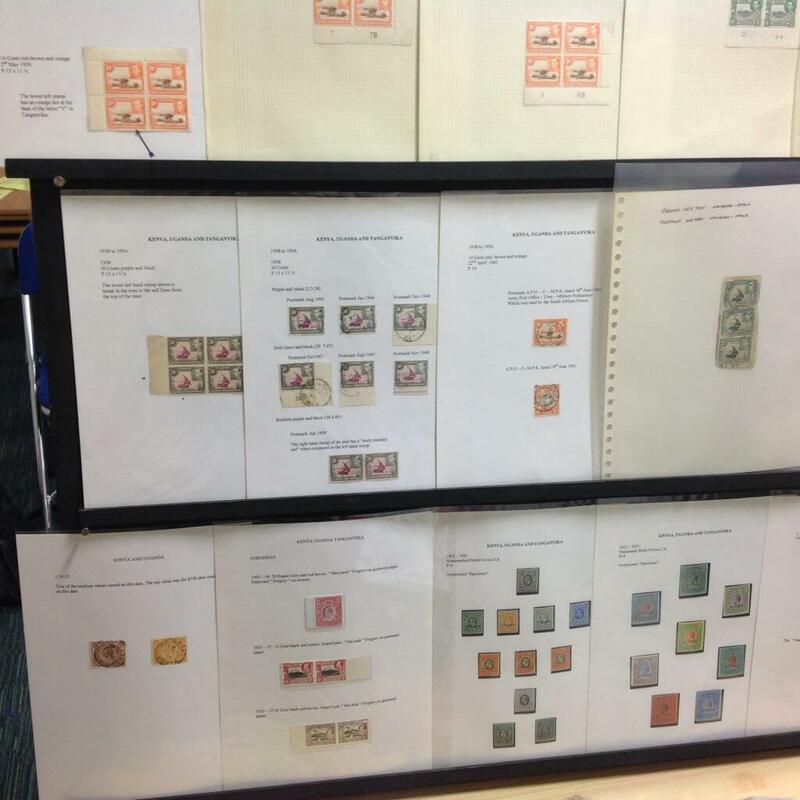 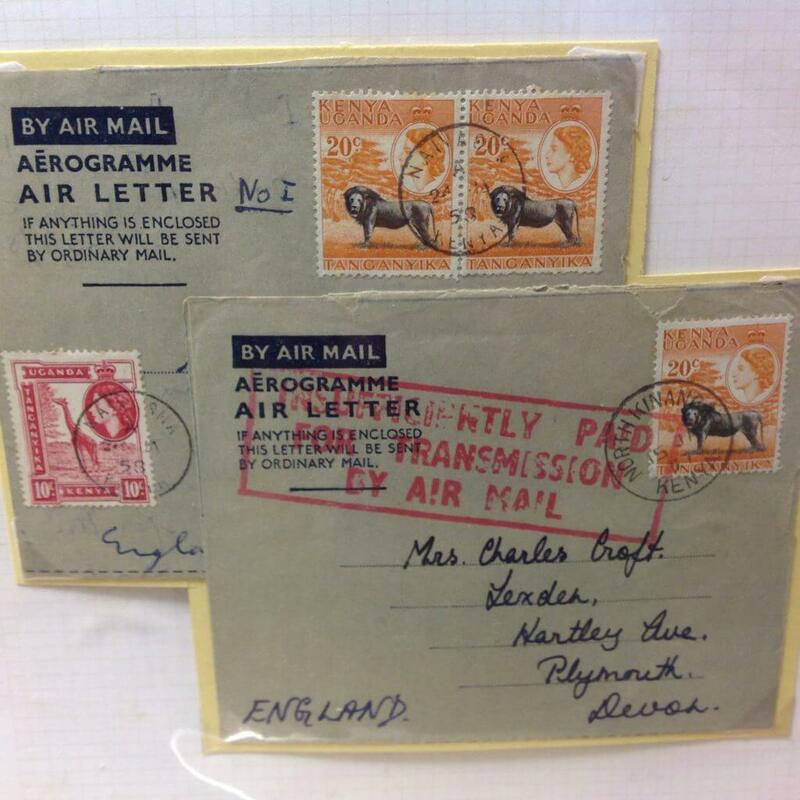 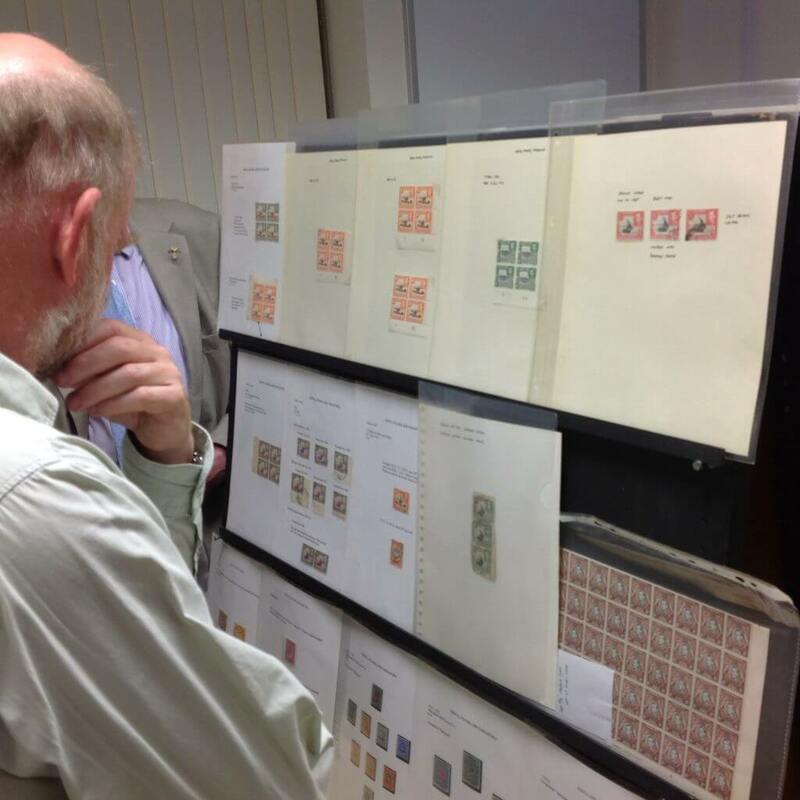 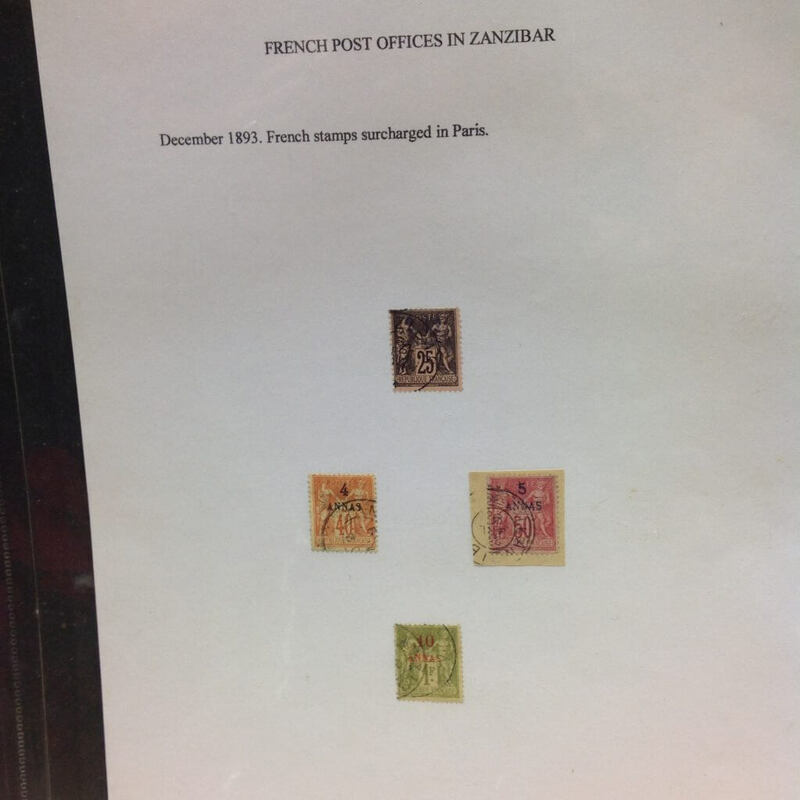 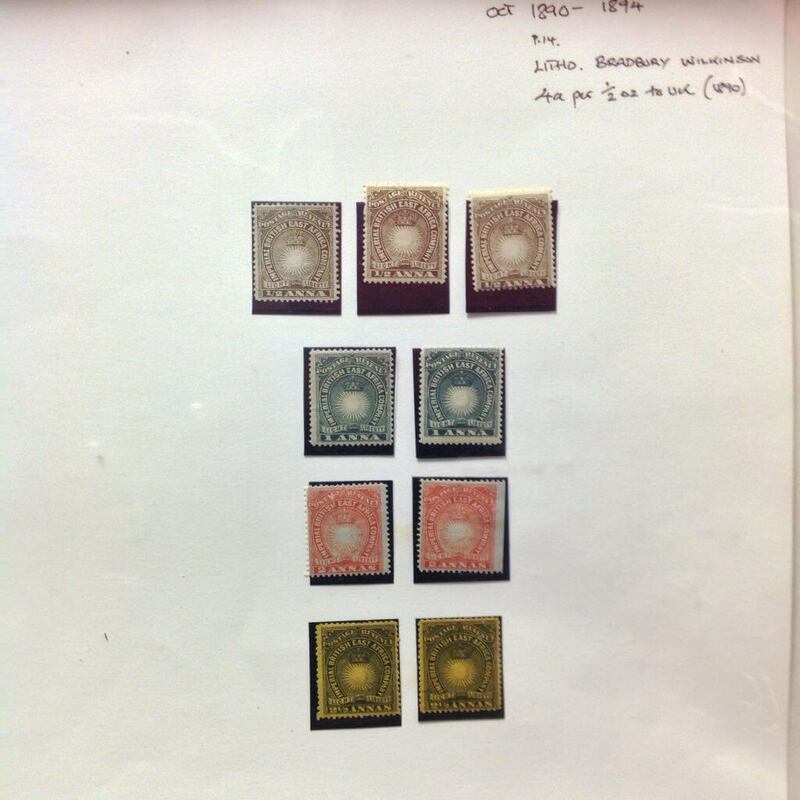 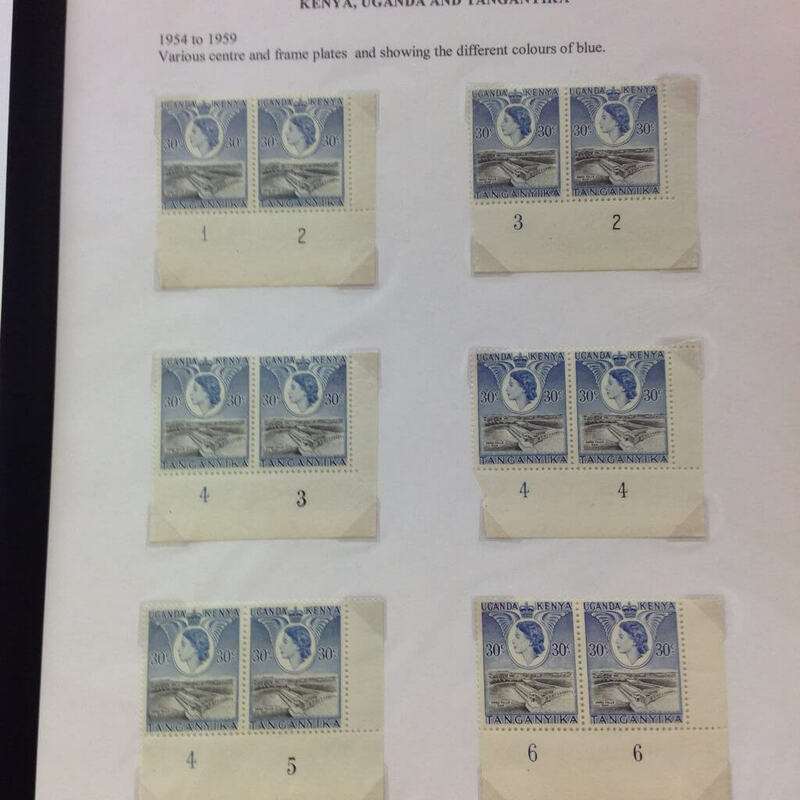 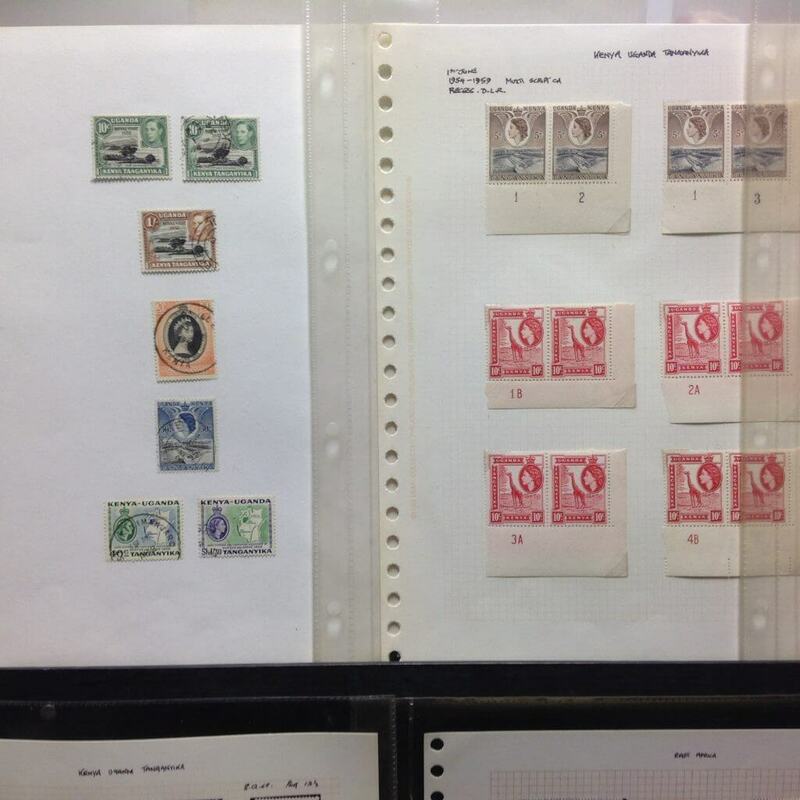 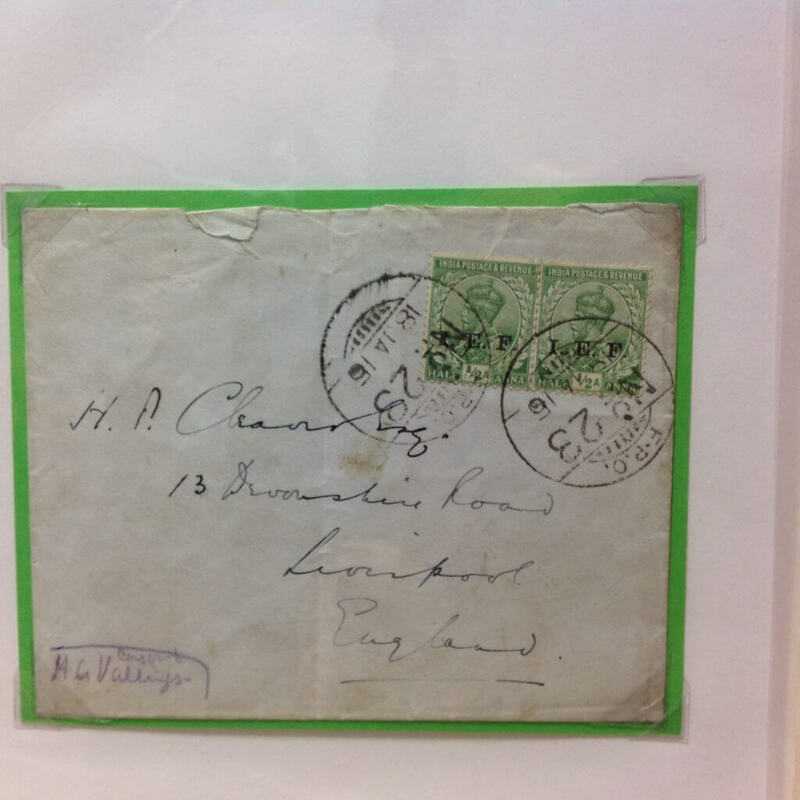 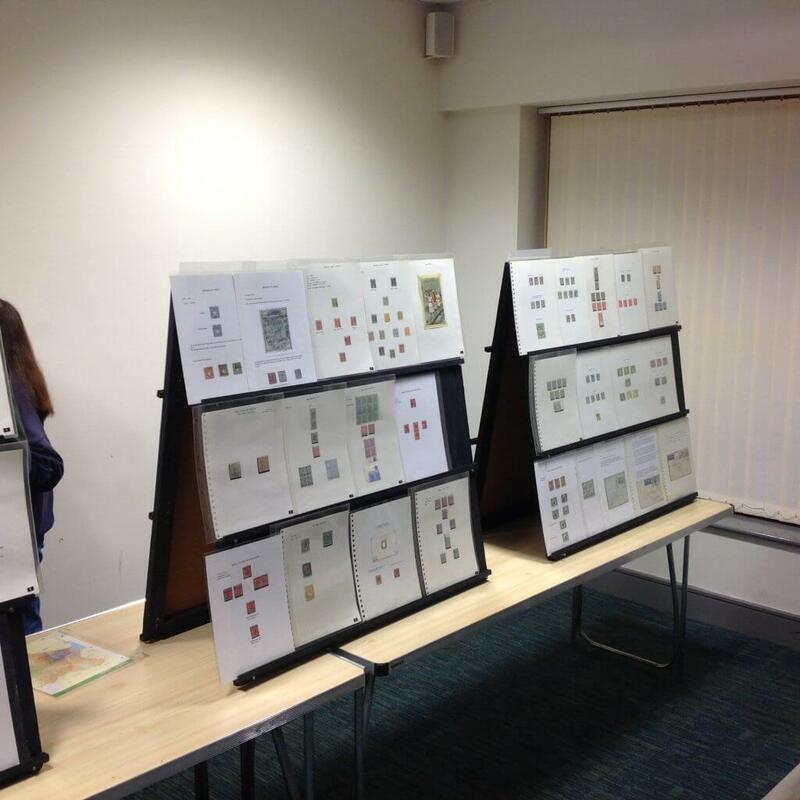 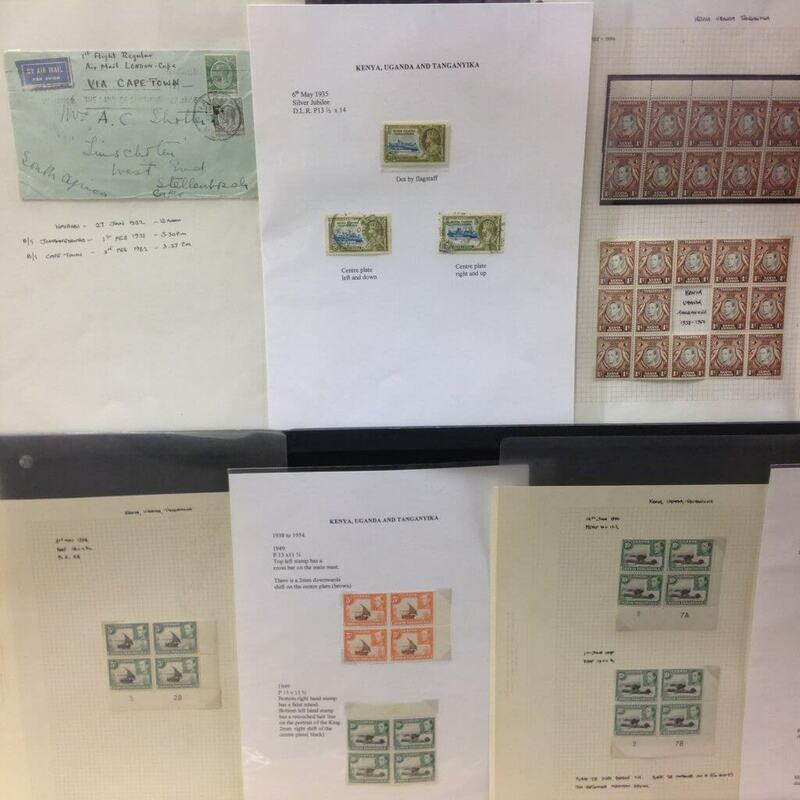 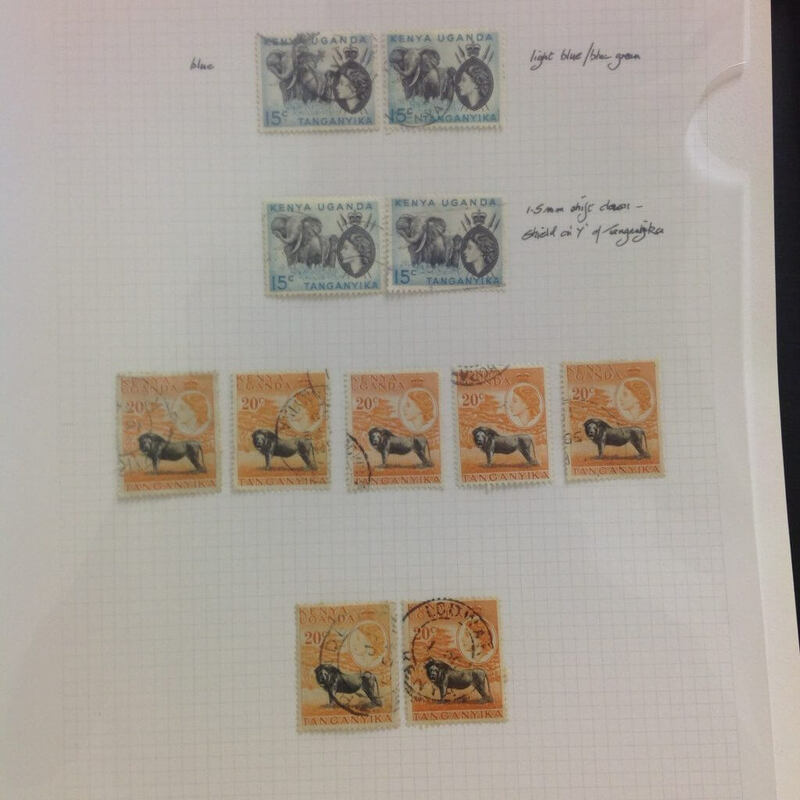 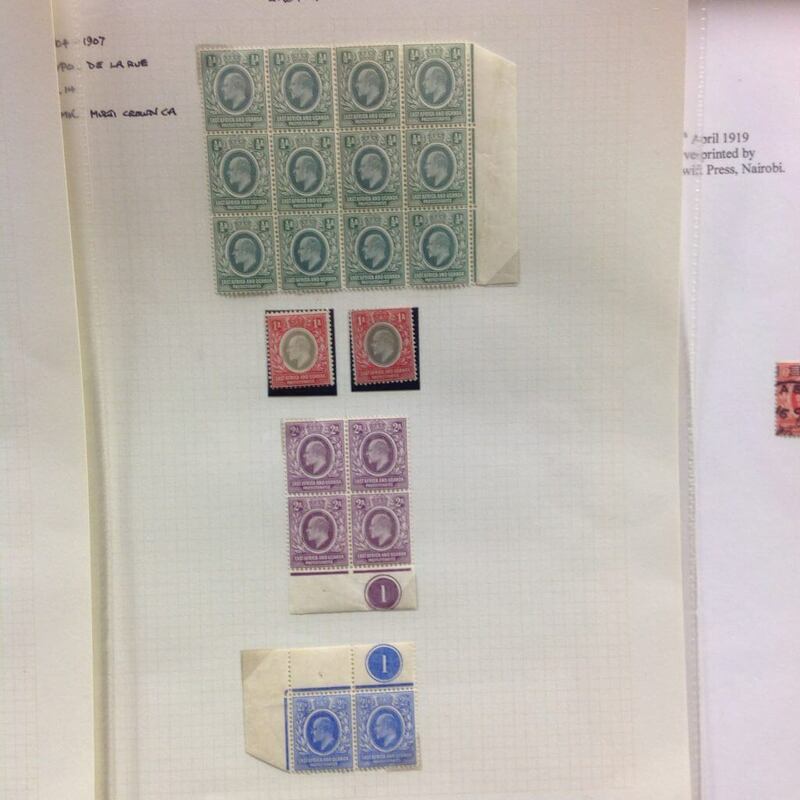 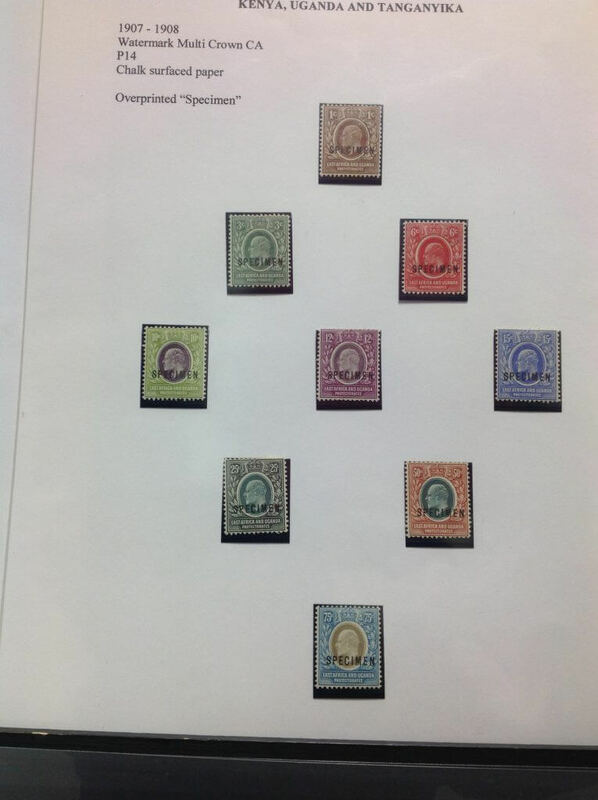 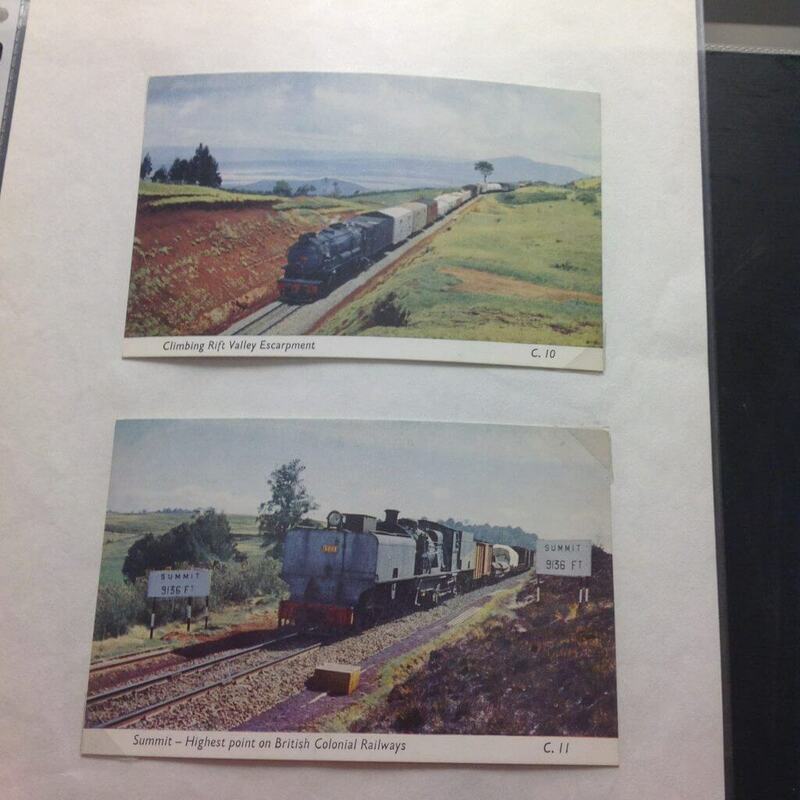 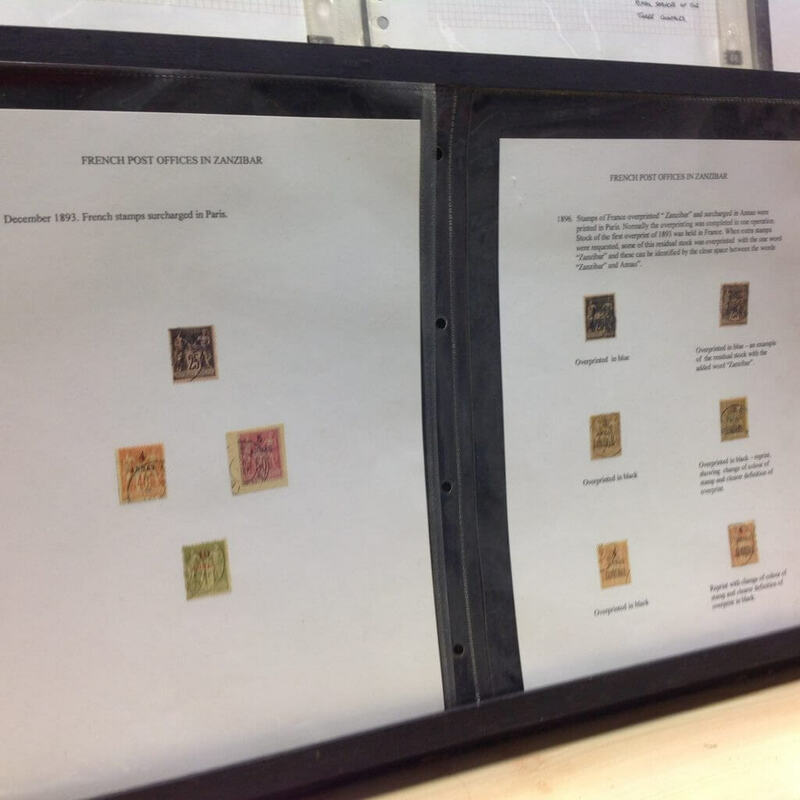 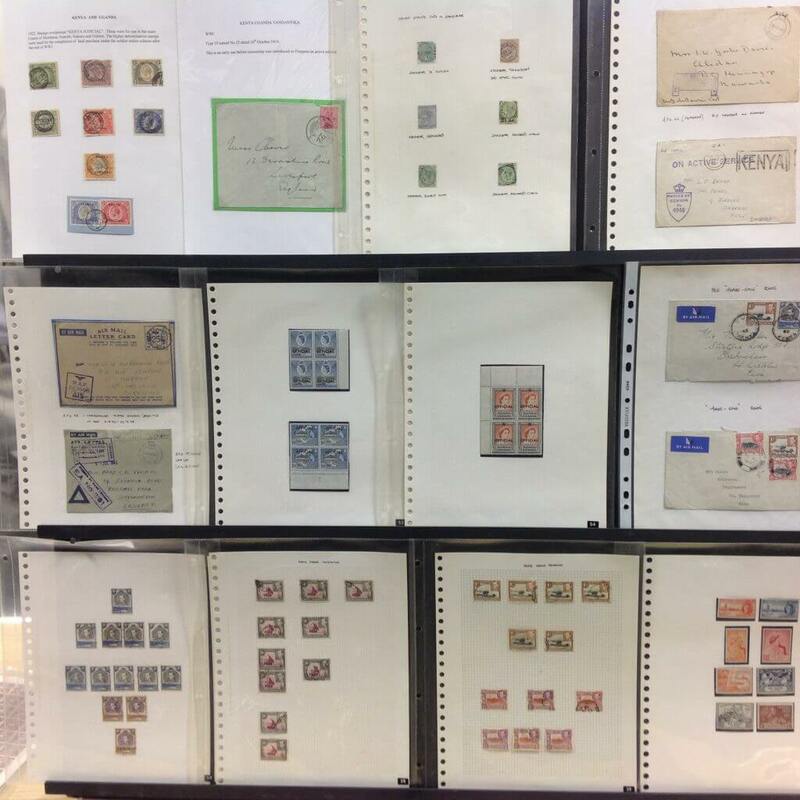 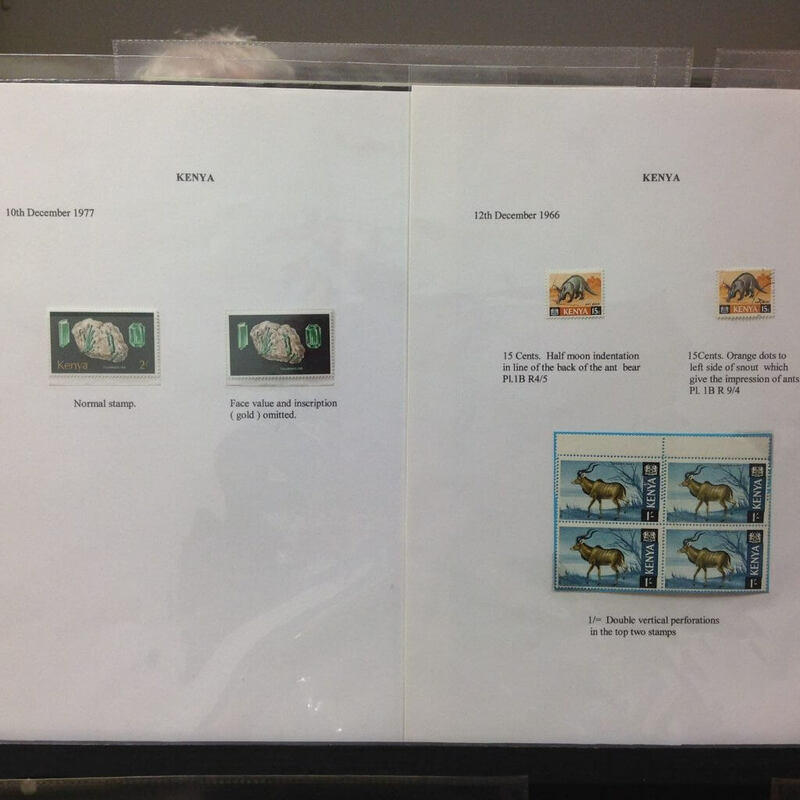 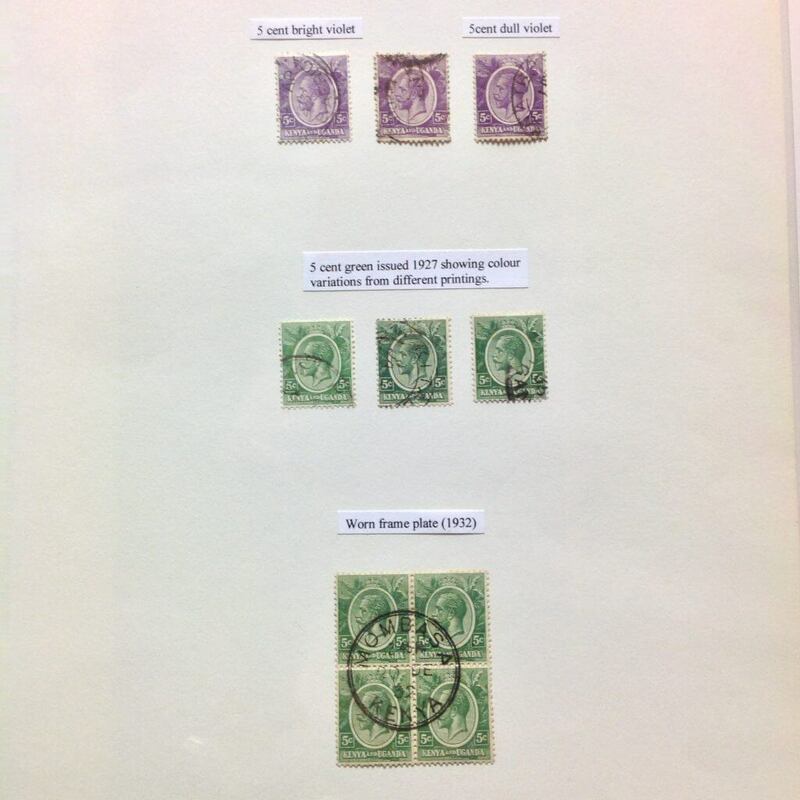 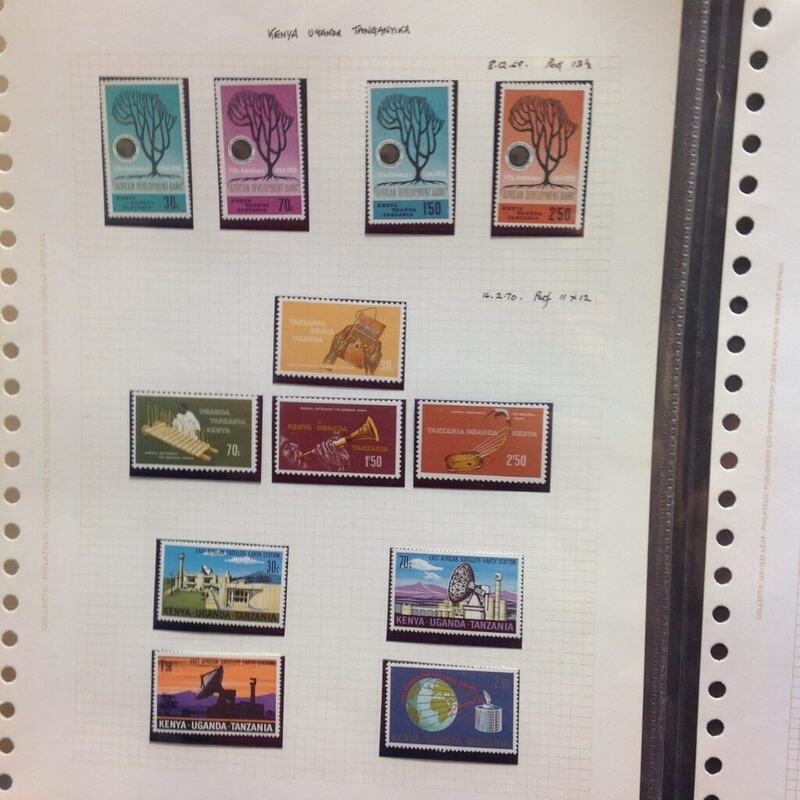 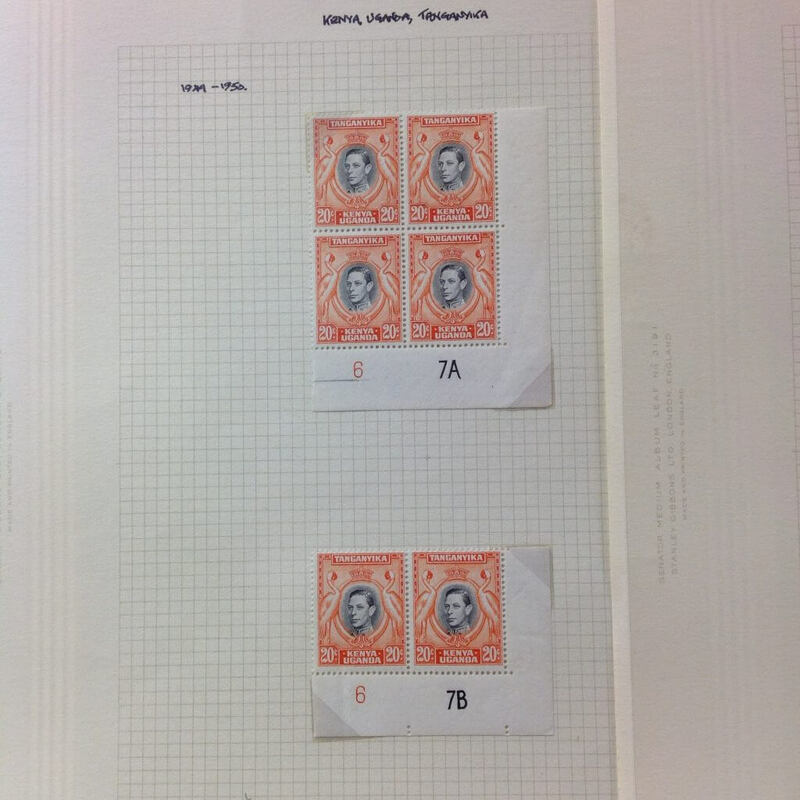 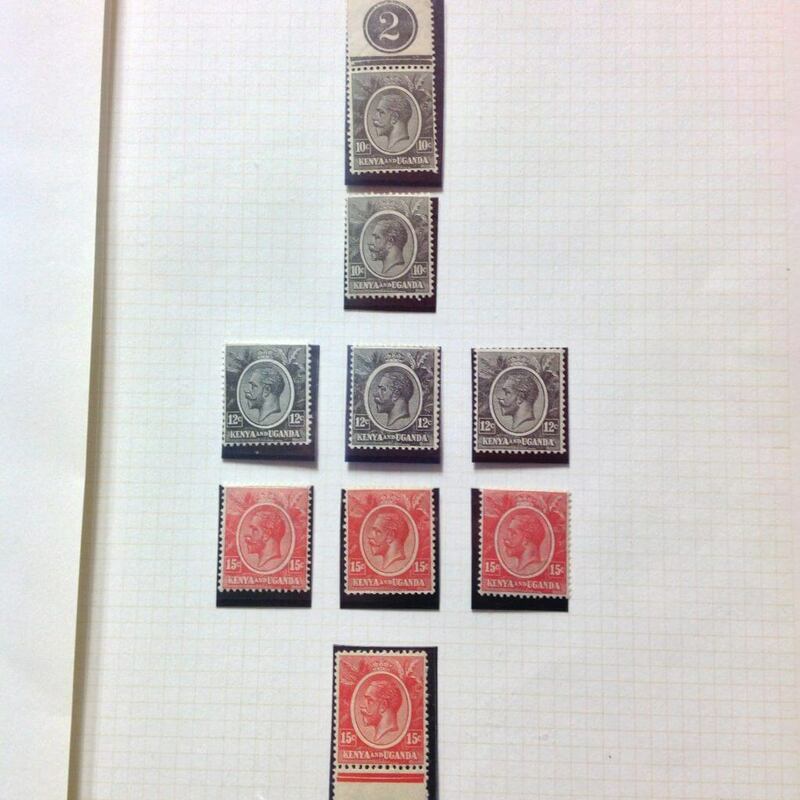 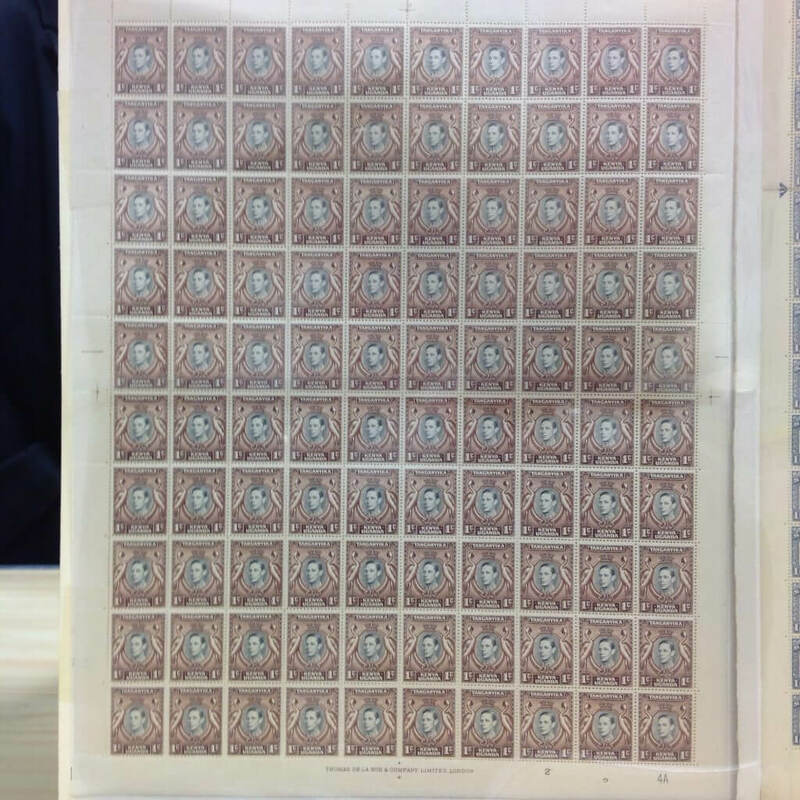 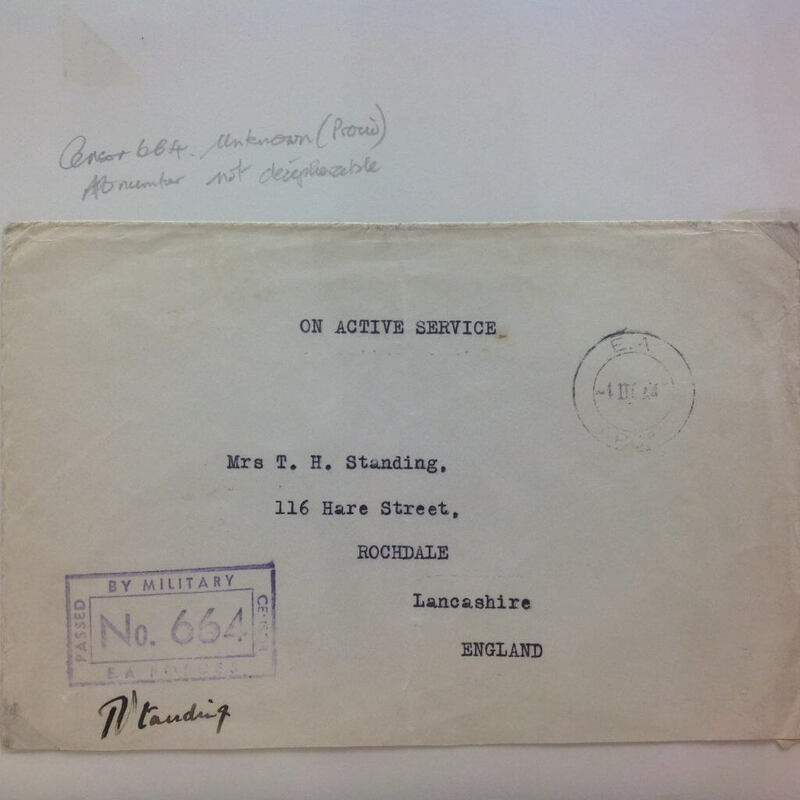 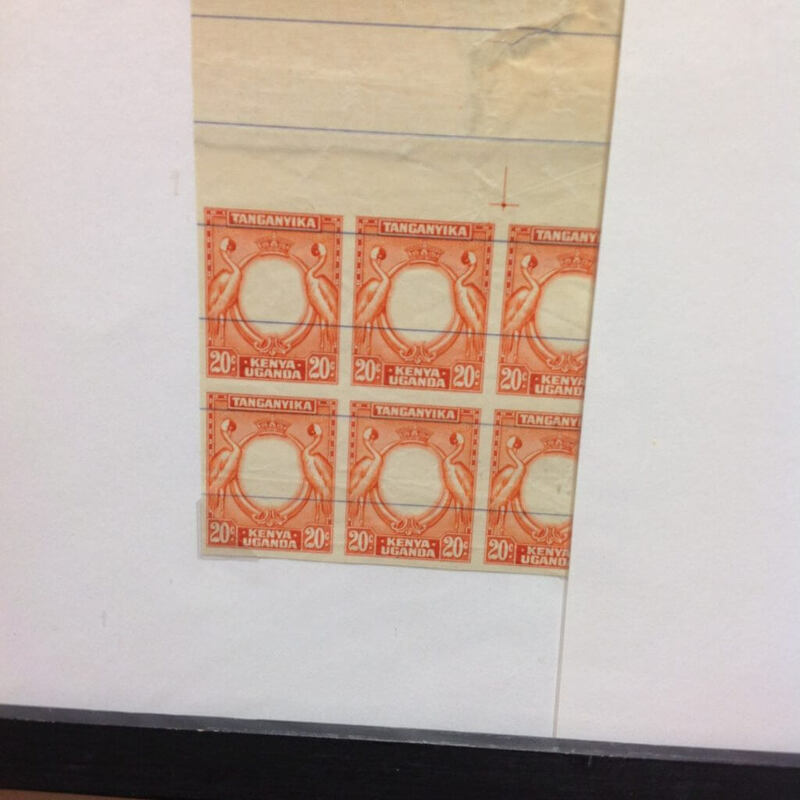 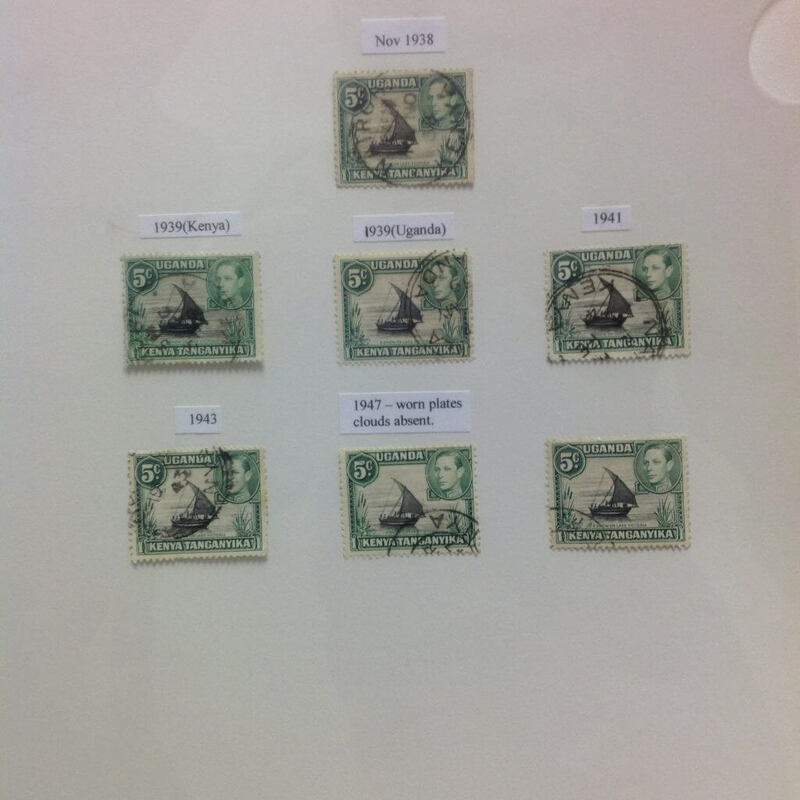 The philatelic material included rare stamps, covers and postcards as well as a range of sheets, blocks and overprints. He showed a range of errors from both the Commonwealth era and from post independence. 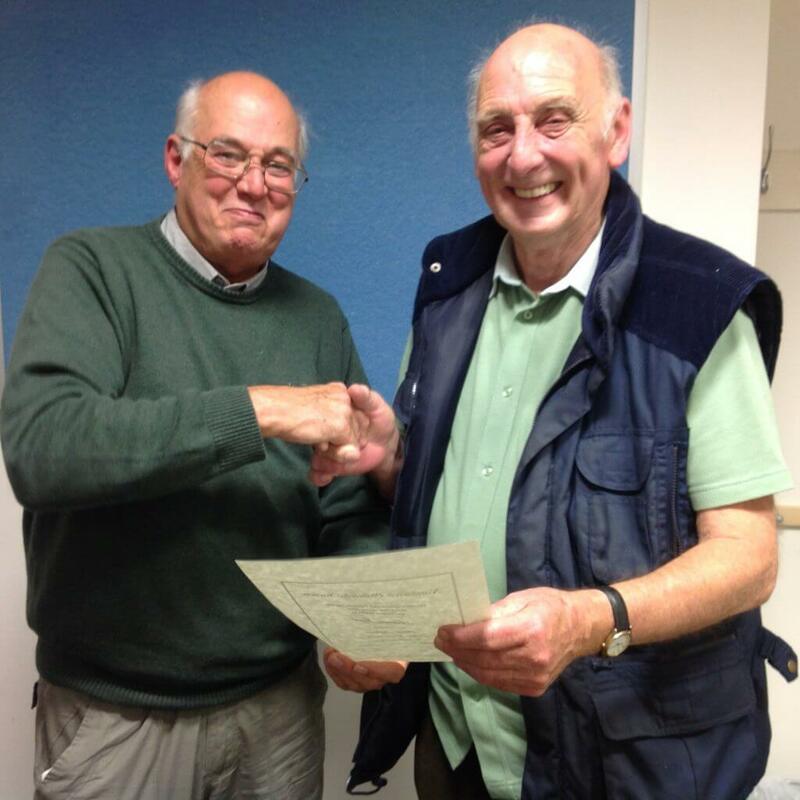 At the end of the evening an expression of our thanks was given by Brian Lythgoe. 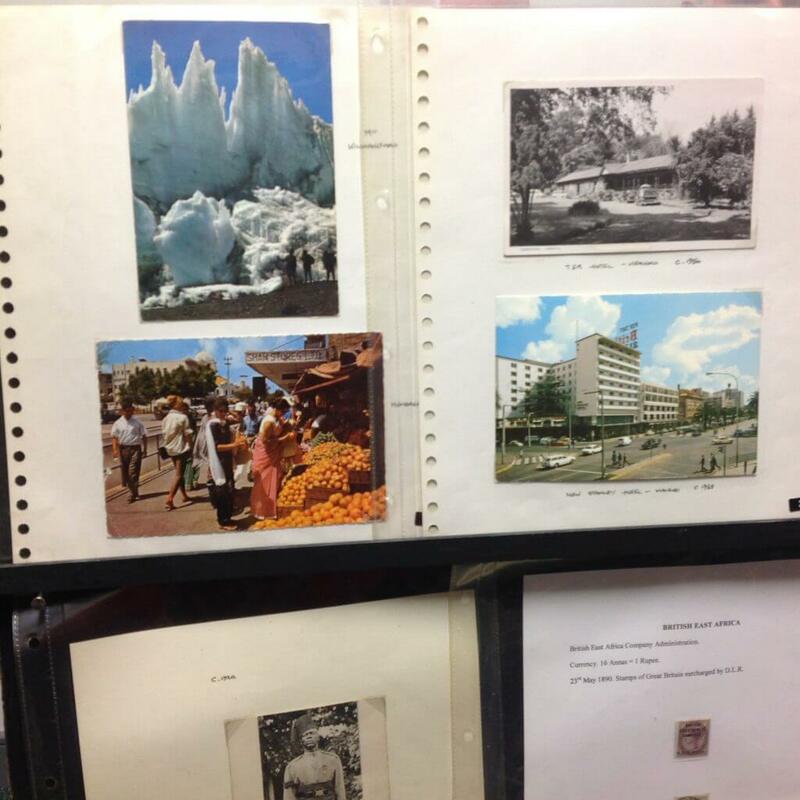 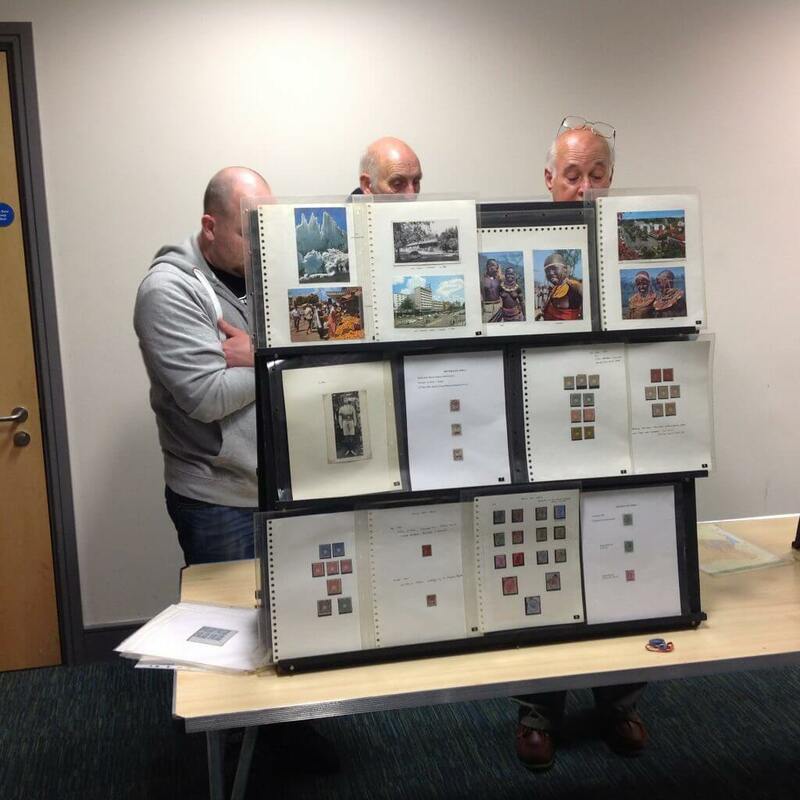 The following photographs capture just some of the wonderful material shown on the night. 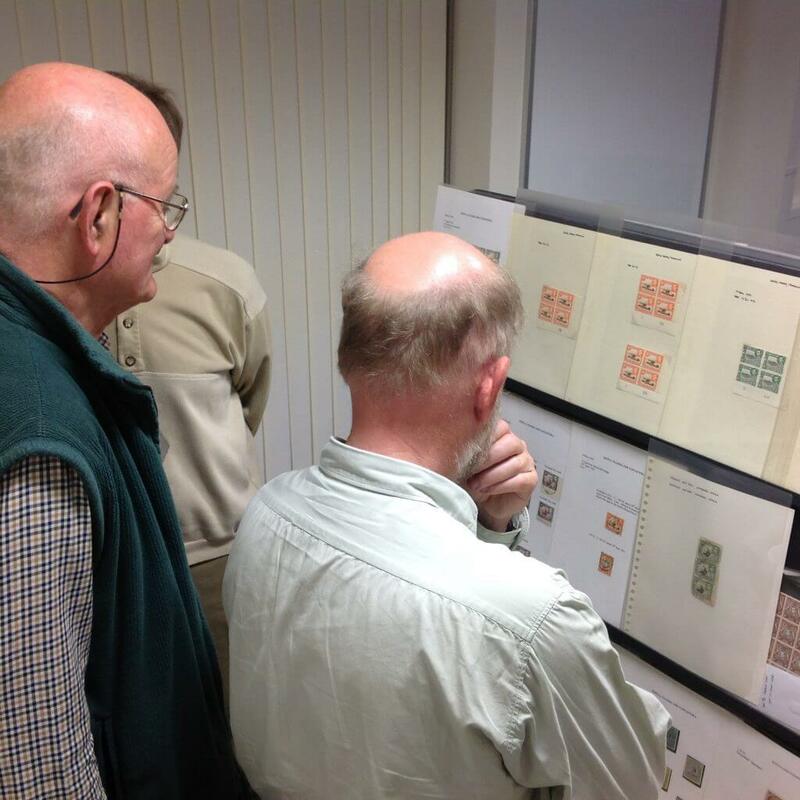 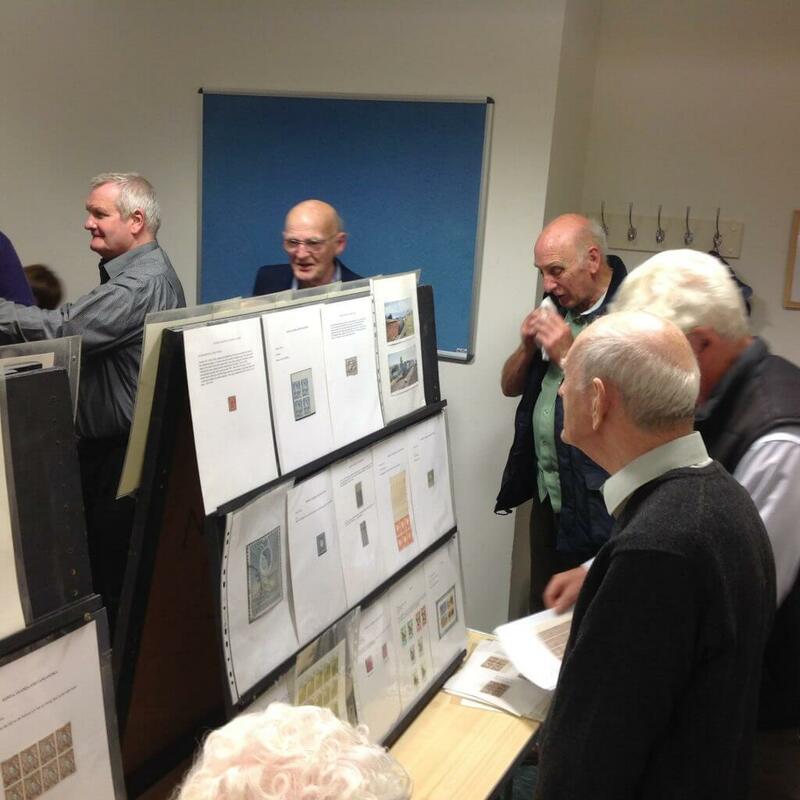 ← Northwich Philatelic Summer Barbecue is a hit!